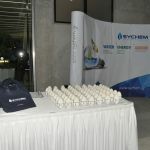 Sychem is a fast growing engineering company which designs, manufactures and operates both water treatment plants and geothermal energy systems. 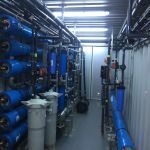 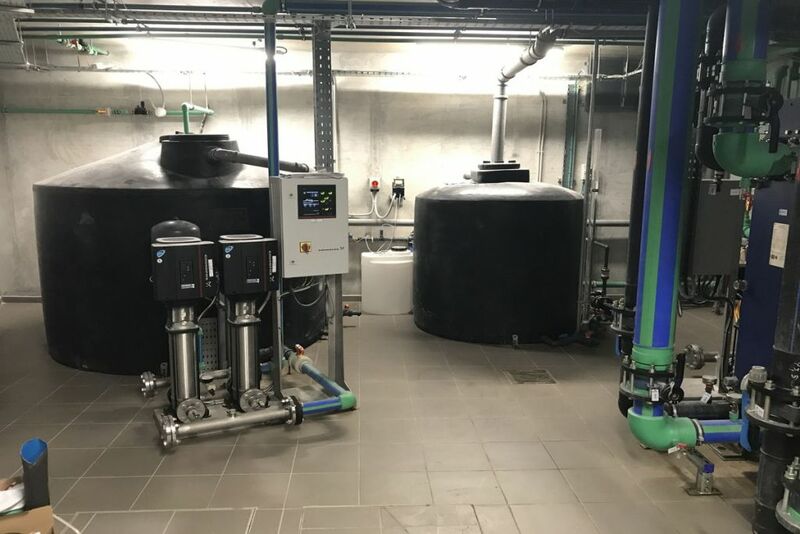 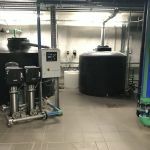 Its water treatment systems utilize several methods of water filtration that create high quality water suitable for industrial and commercial use. 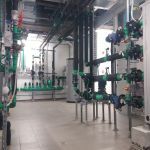 These effective water treatment solutions based on membrane technology reduce energy costs and provide supreme performance. 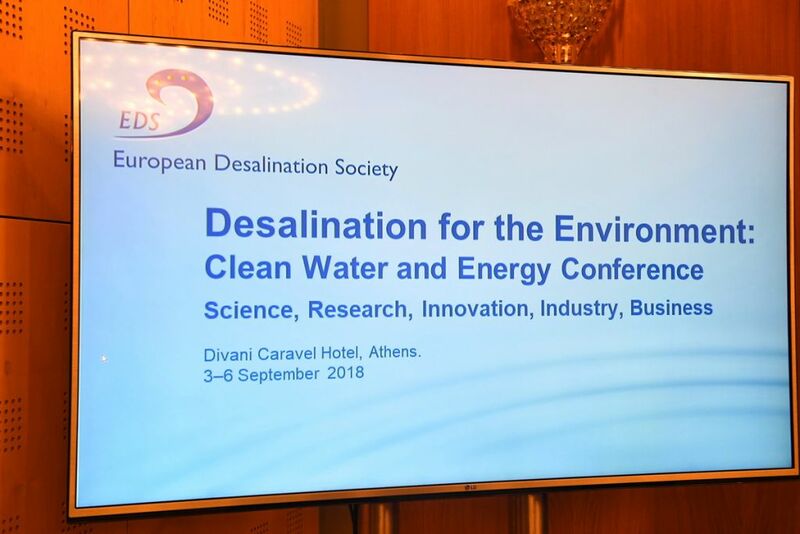 Sychem was one of the Silver sponsors at the annual European Desalination Society International Water Conference “Desalination for the Environment: Clean Water and Energy Science, Research, Innovation, Industry, Business” which took place this year in Athens, 3-6 September 2018 at Divani Caravel Hotel. SYCHEM also participated with a booth at the conference exhibition, along with other internationally known companies in the field of desalination. 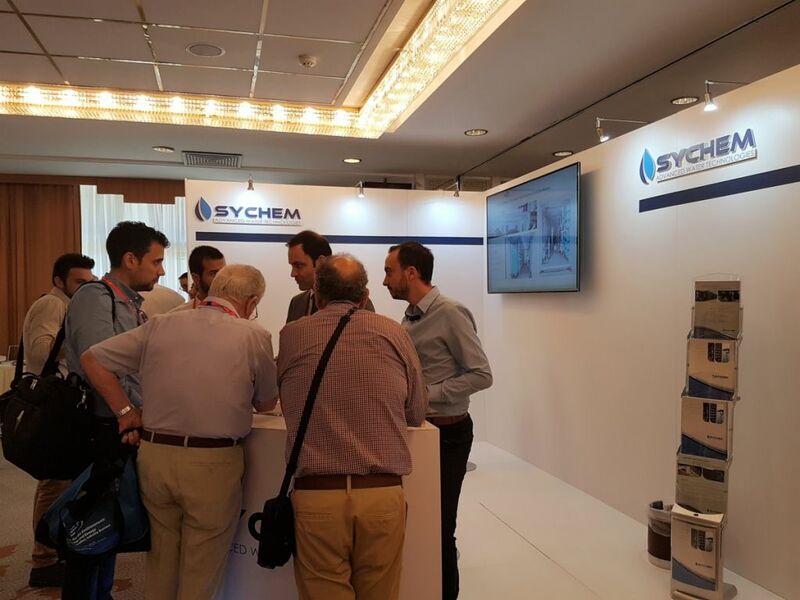 At SYCHEM’s booth, visitors had the opportunity to be informed about the latest technological developments in water treatment. 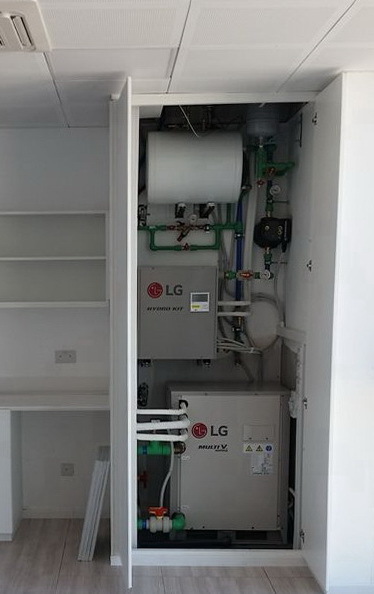 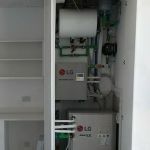 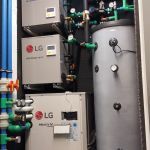 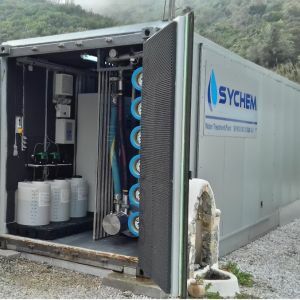 For example ultra-pure water production with Reverse Osmosis and Electrodeionization, water recycling as well as special applications like treatment of landfill leachates and waste from biogas plants. 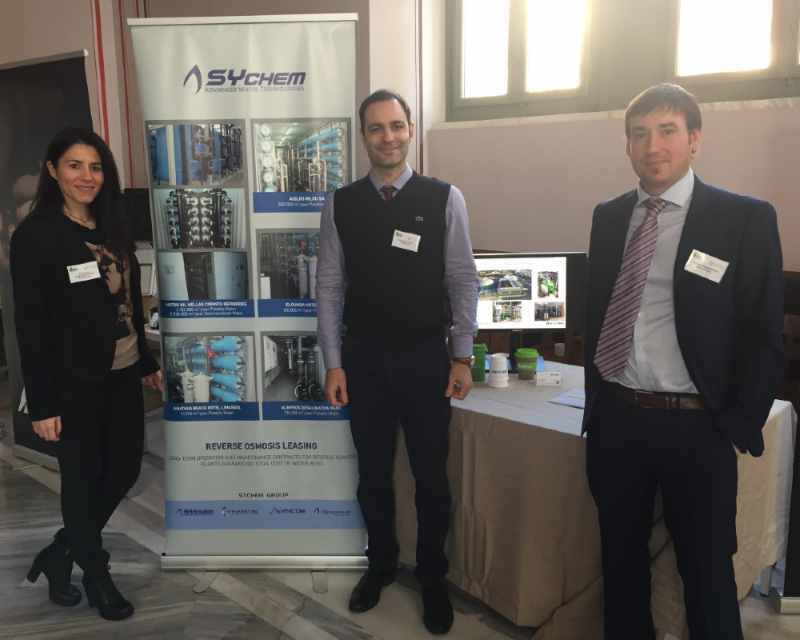 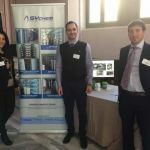 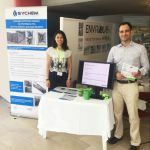 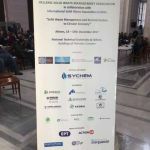 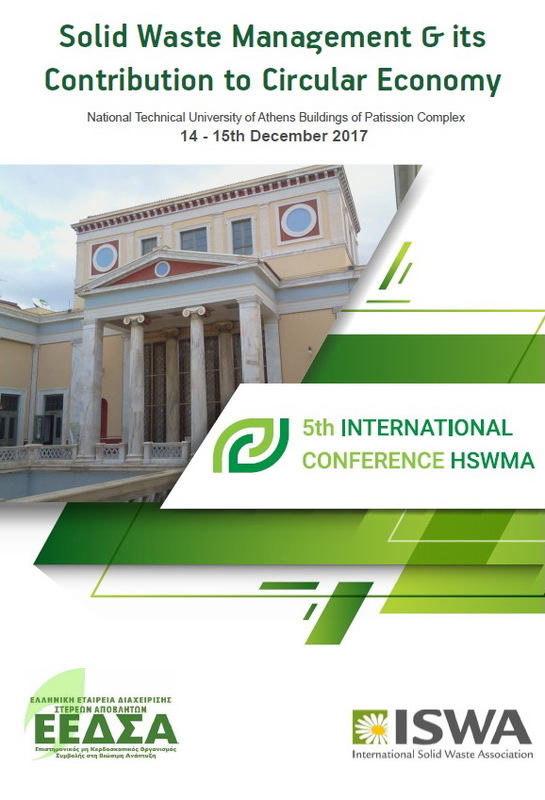 SYCHEM participated as the official sponsor in the 5th INTERNATIONAL CONFERENCE HSWMA (Hellenic Solid Waste Management Association) in collaboration with International Solid Waste Association (ISWA). 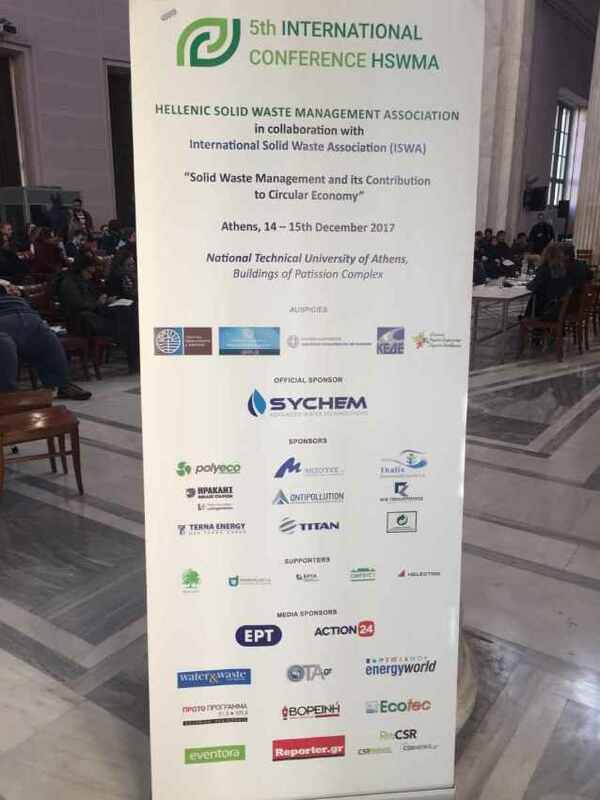 Conference subject was about “Solid Waste Management and its Contribution to Circular Economy”. 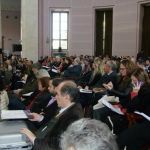 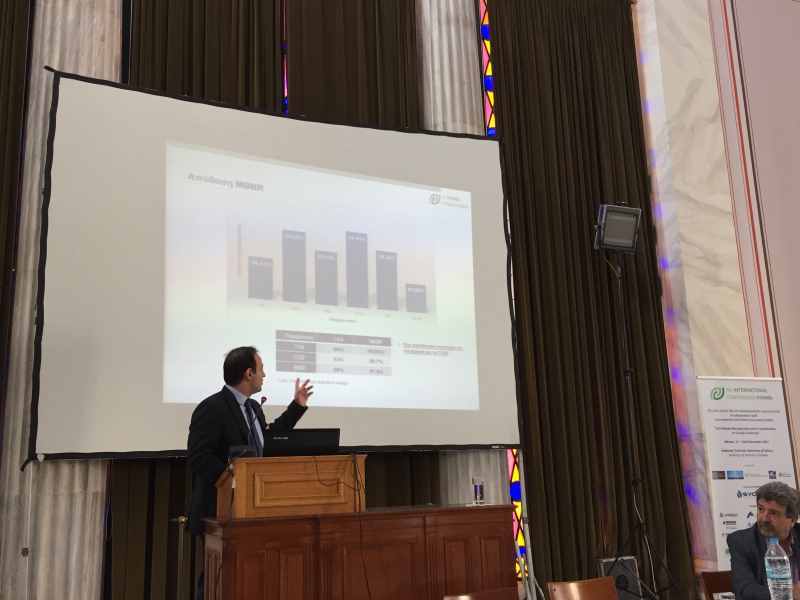 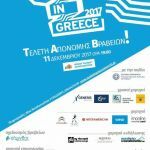 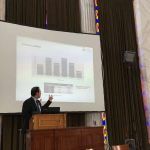 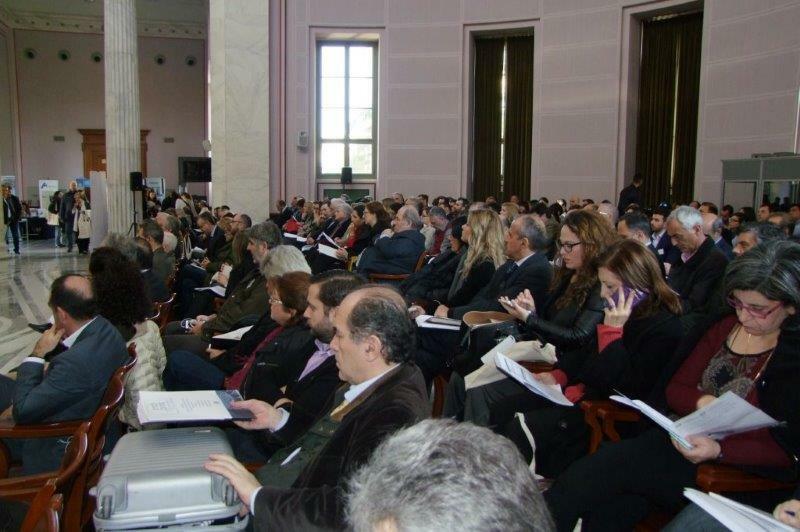 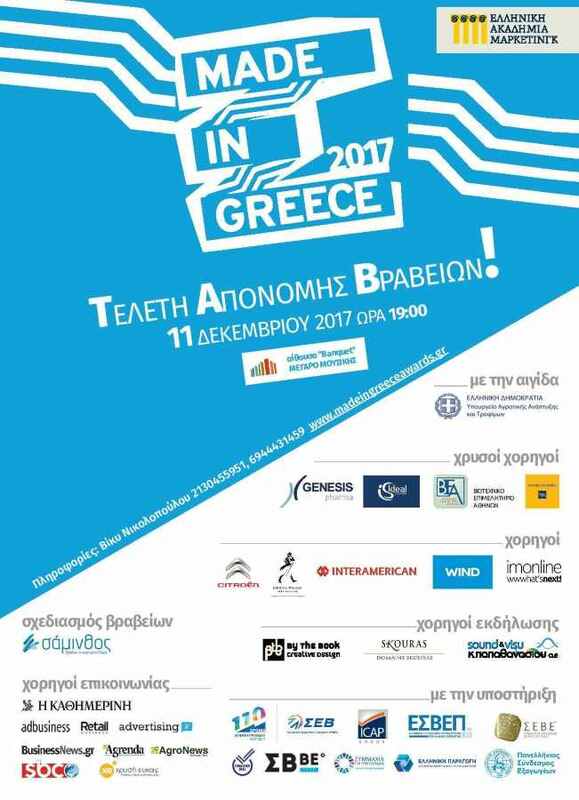 The conference was held at the National Technical University of Athens, Central Building on December 14th – 15th 2017. 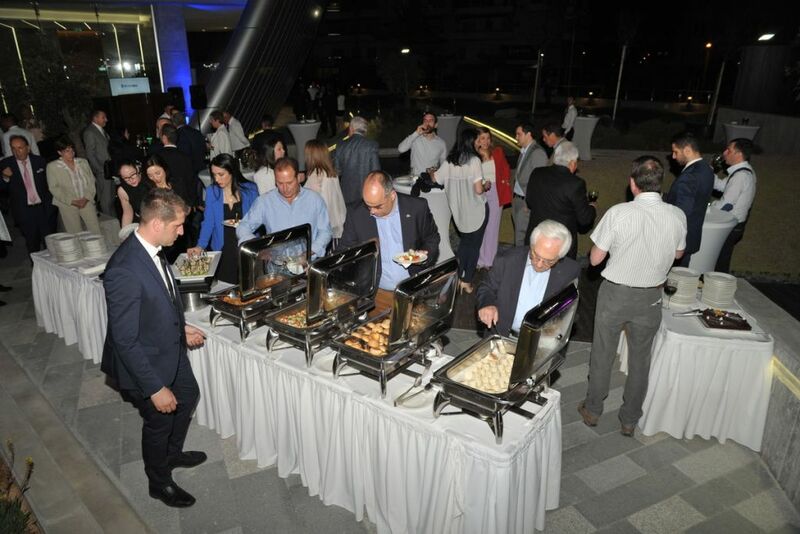 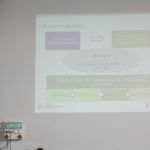 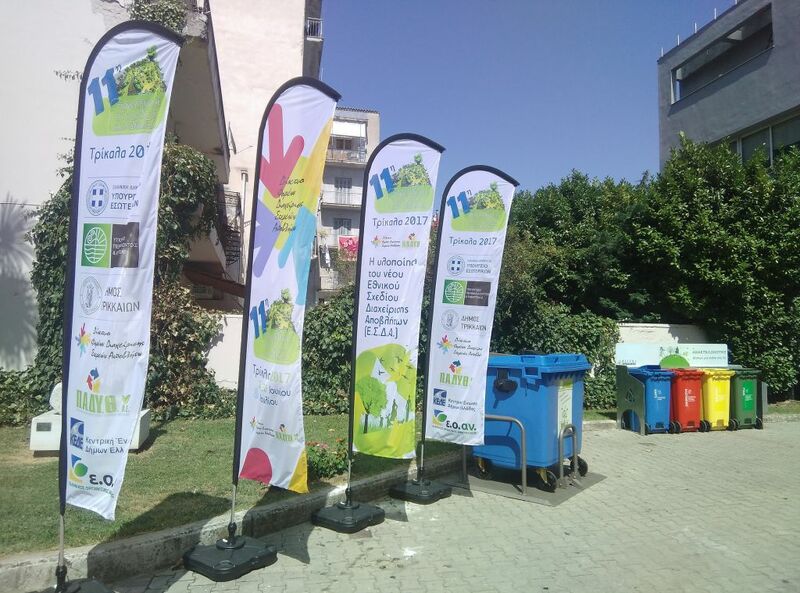 The conference focused on new waste management technologies, National and Regional Management Plans and Waste Management Tools with emphasis on Circular Economy practice. 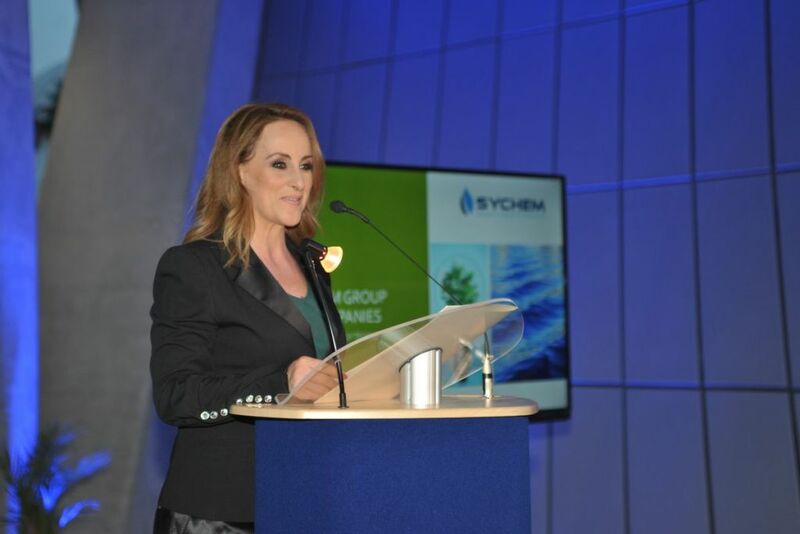 President and Managing Director of Sychem, Dr.-Ing. 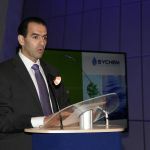 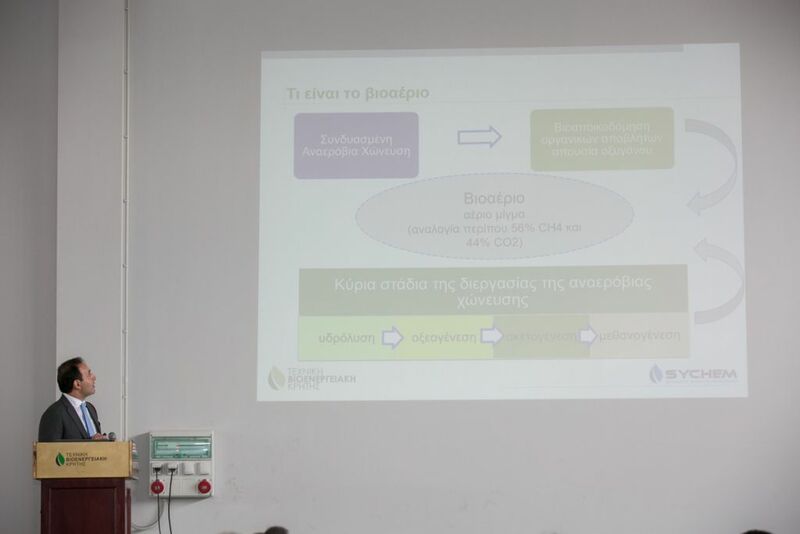 Alexandros Yfantis, presented a scientific study titled ‘’Innovative Biogas Plant for animal by-products and food leftovers management’’ based on the operation of a Biogas Plant for Electrical Power Production constructed & operated by SYCHEM for ‘’Technical Bioenergy Crete’’ (Subsidiary of SYCHEM Group). 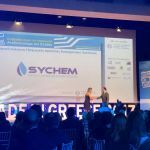 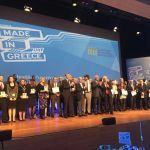 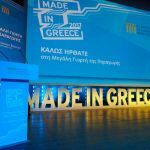 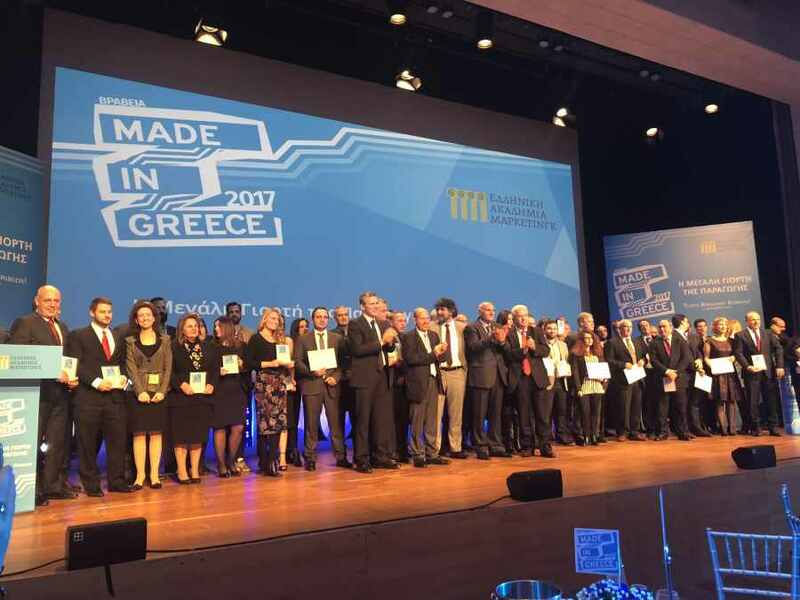 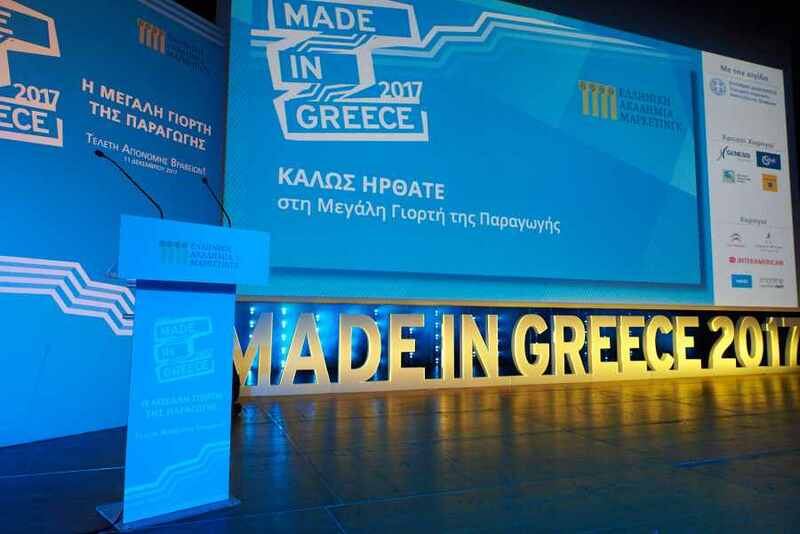 SYCHEM group of companies has received honorary distinction at the MADE IN GREECE 2017 Ceremony, held on Monday 11th of December 2017 at Athens Concert Hall, by Greek Marketing Academy. 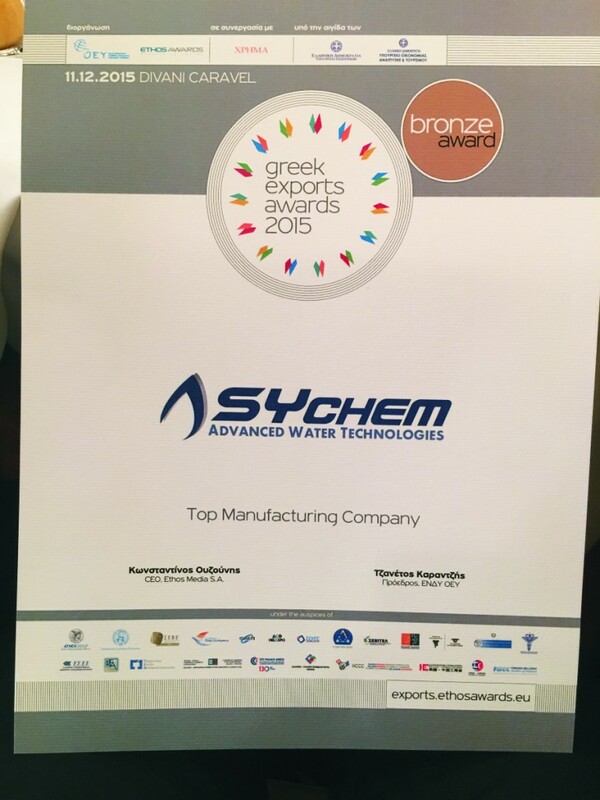 The distinction was awarded to SYCHEM SA for the category «Export Excellence in Industrial Product». 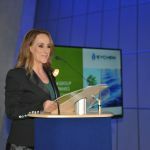 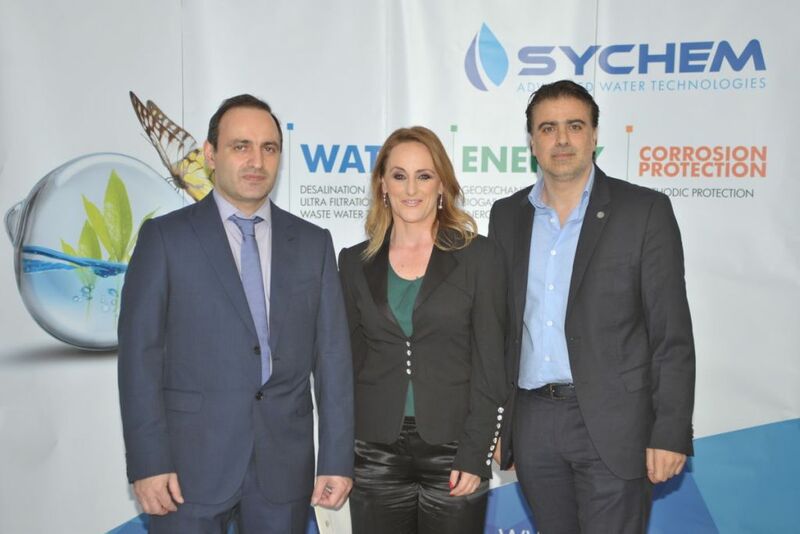 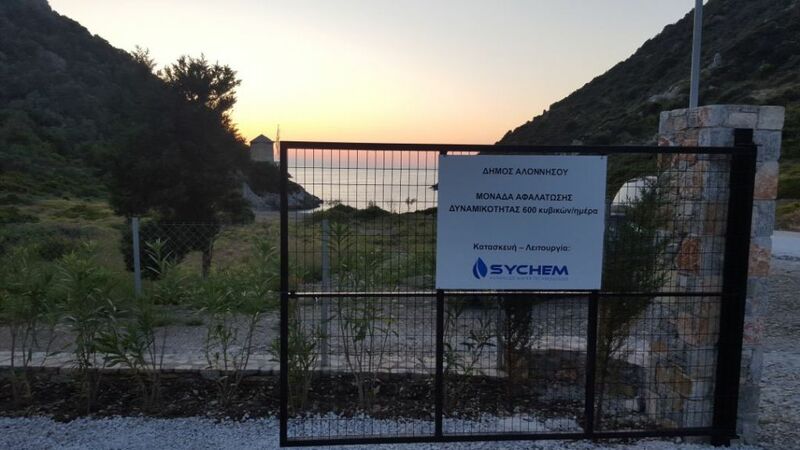 SYCHEM manufactures exclusively in Greece and exports to 30 countries, innovative industrial high-tech systems for water treatment and energy saving. 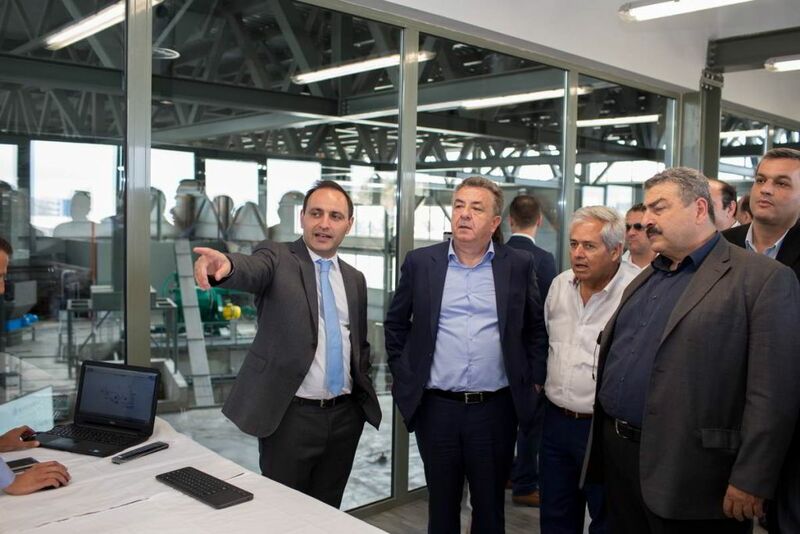 The company invests in research and development of innovative solutions, ensuring competitive advantage at international level while the last five years consistently maintains export rate of over 54%. 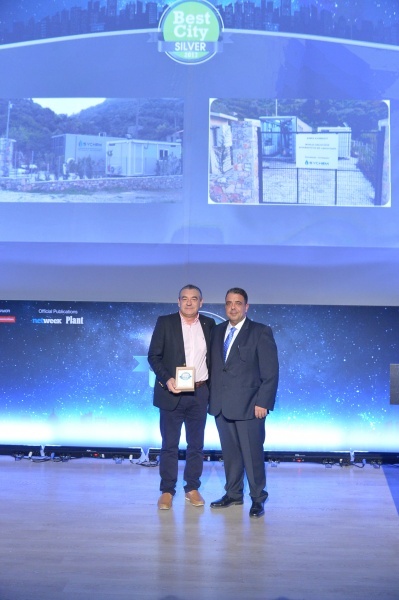 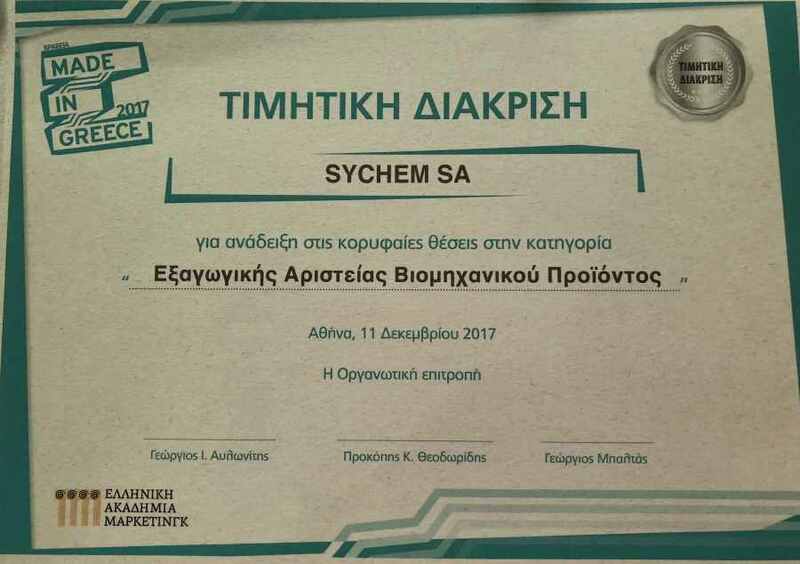 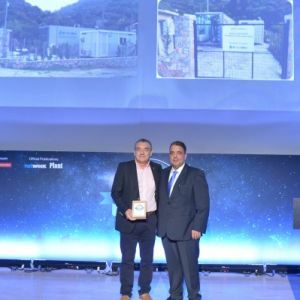 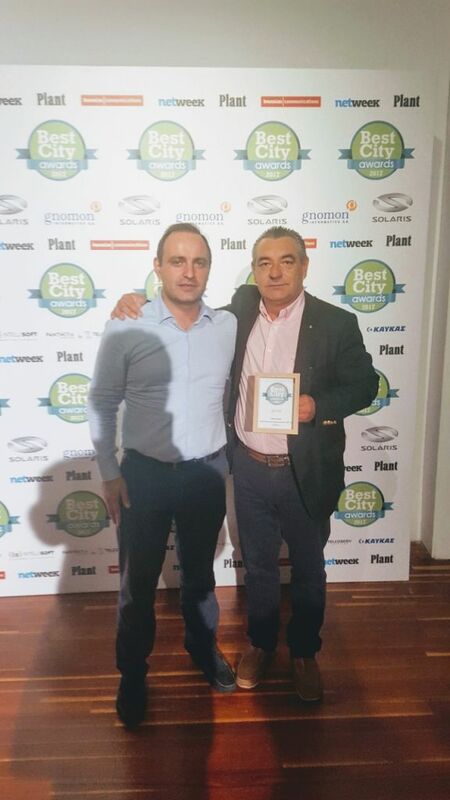 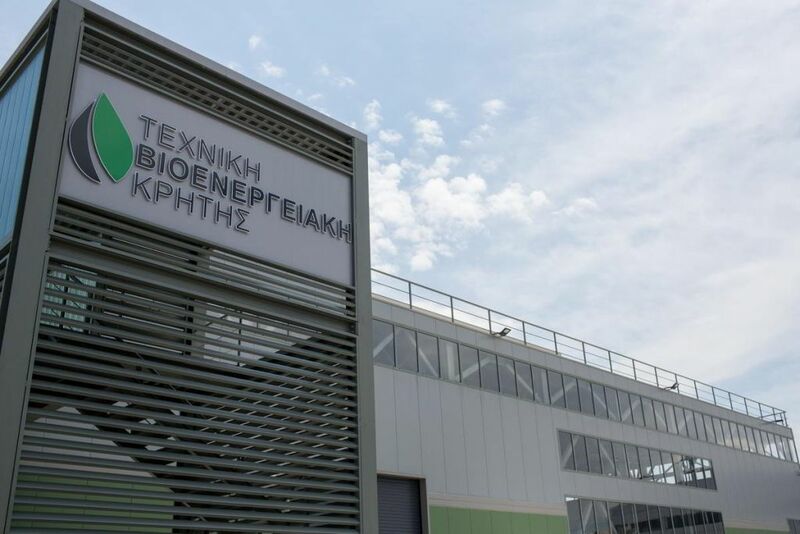 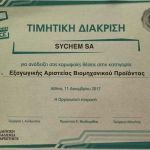 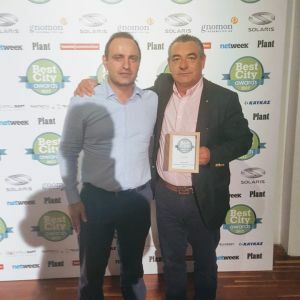 Alonnisos Municipality had been given a Silver Award for SYCHEM Desalination Plant at the Best City Awards Ceremony, held on Thursday, October 05, 2017 at Technopolis City of Athens, by Bousias Communications Company. 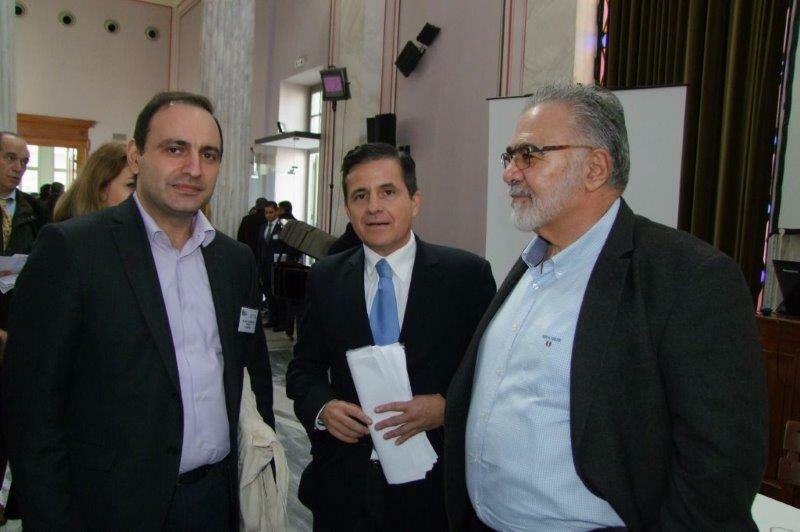 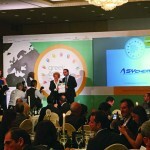 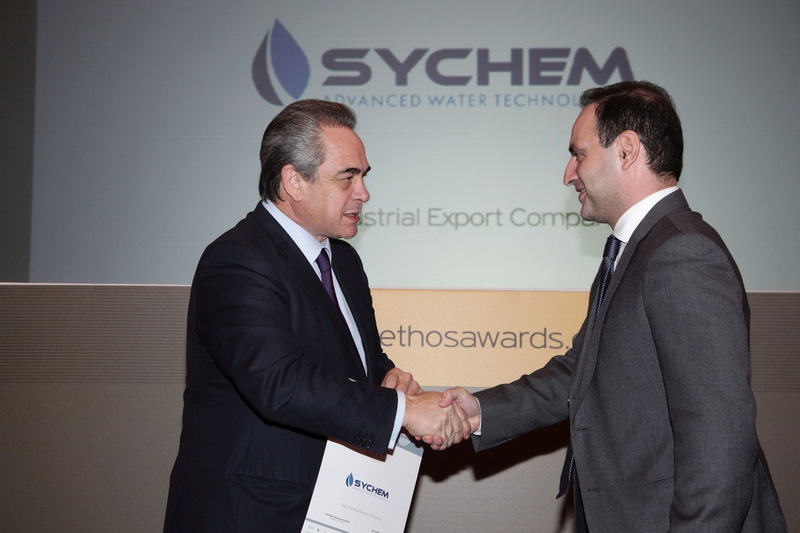 Mayor of Alonissos, Mr. Petros Vafinis received the award in the category “Water Resources Management-Desalination”. 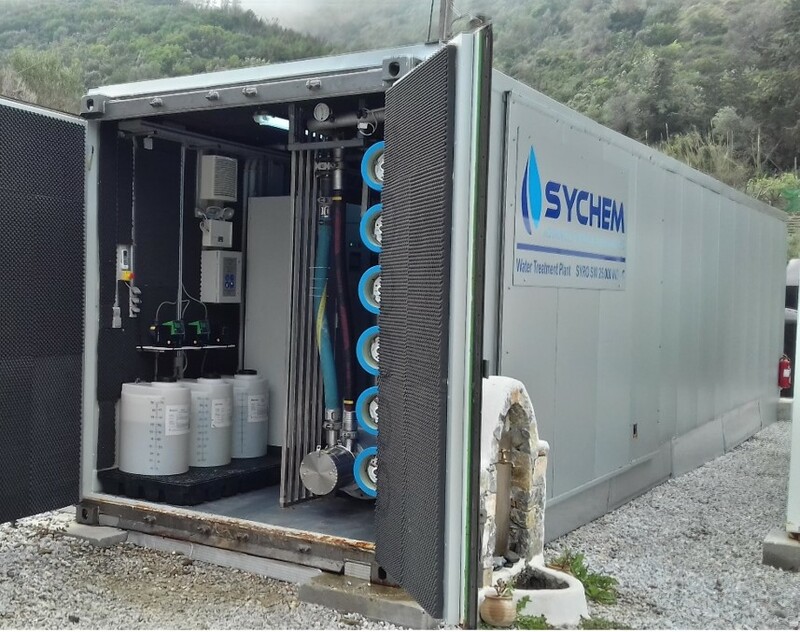 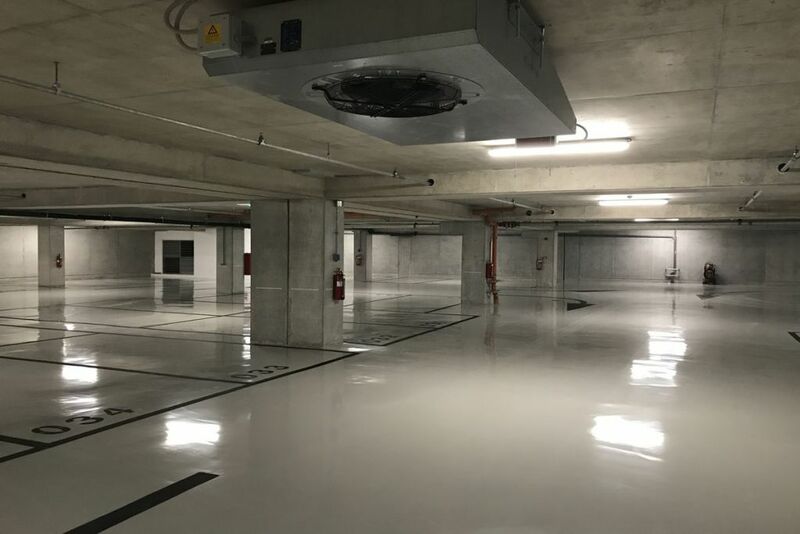 SYCHEM was fully responsible for all the infrastructure, design, installation and operation of the Seawater desalination plant delivering 122.500 m3 of potable water per year. 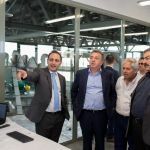 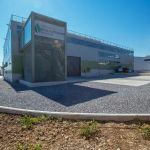 This seawater desalination plant is the first of its kind not only in the Sporades but also in the Thessaly Region (Central Greece). 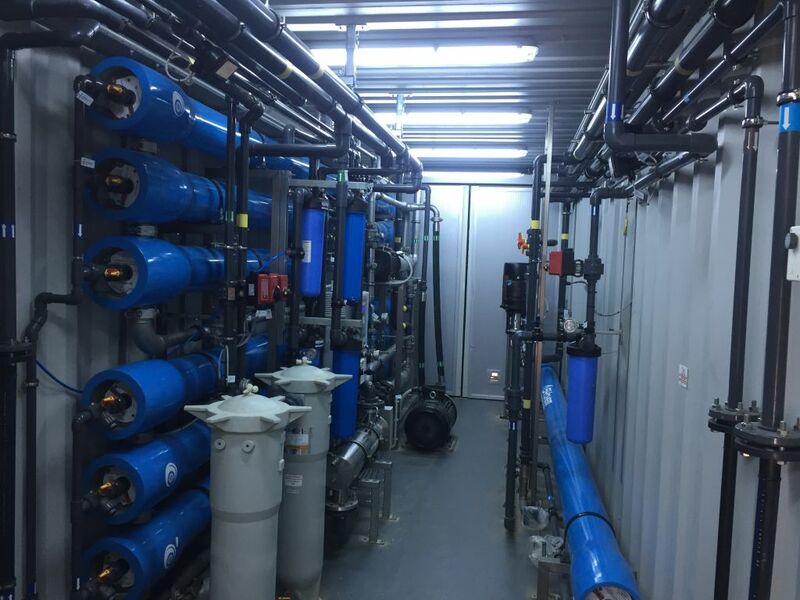 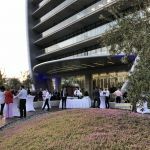 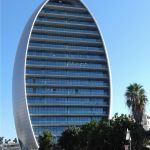 It was delivered as Build-Own-Operate (BOO) project using cutting edge desalination technology and advanced design in order to be environmental friendly. 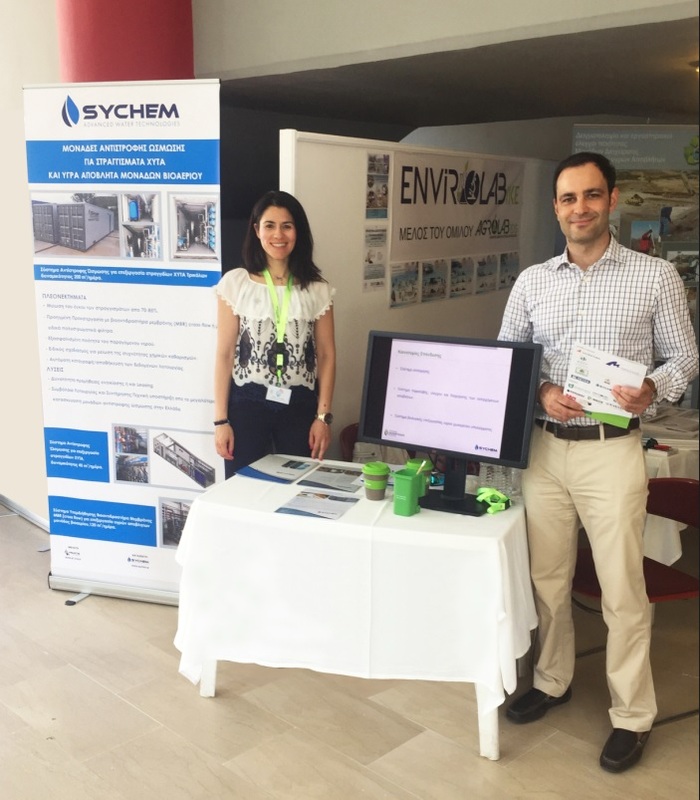 Sychem will be one of silver sponsors at the 15th International Conference on Environmental Science and Technology to be held in Rhodes on 31 August – 2 September. 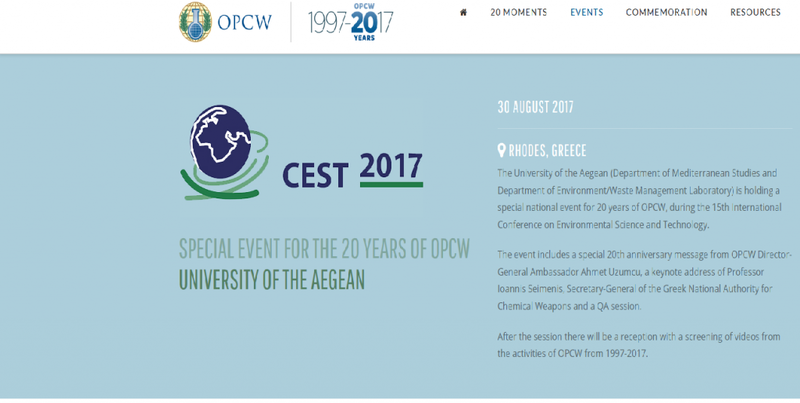 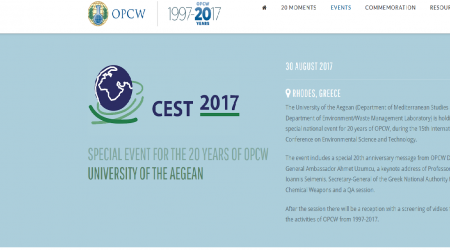 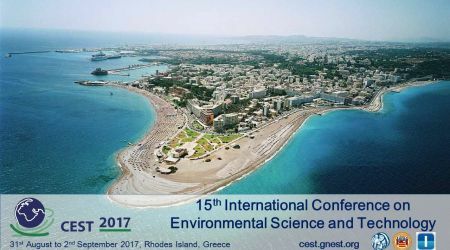 CEST2017, with main organizer the multidisciplinary Global NEST (Environmental Science and Technology Network), is held every two years since 1989. 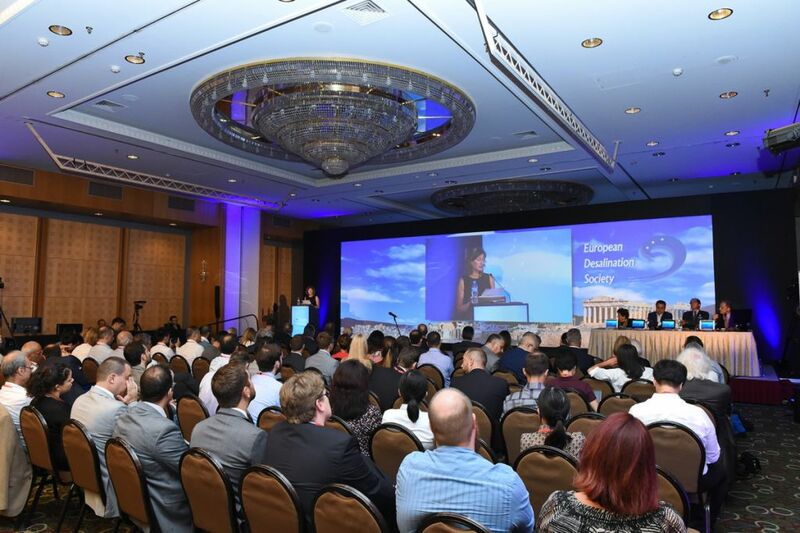 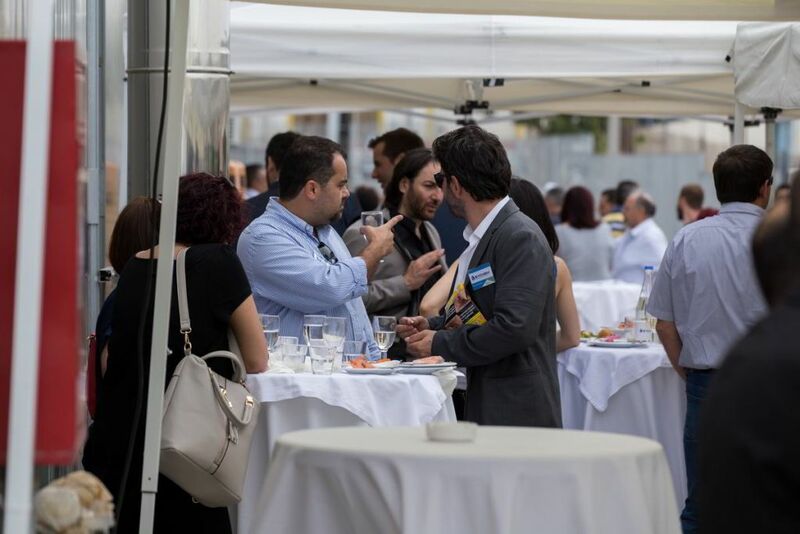 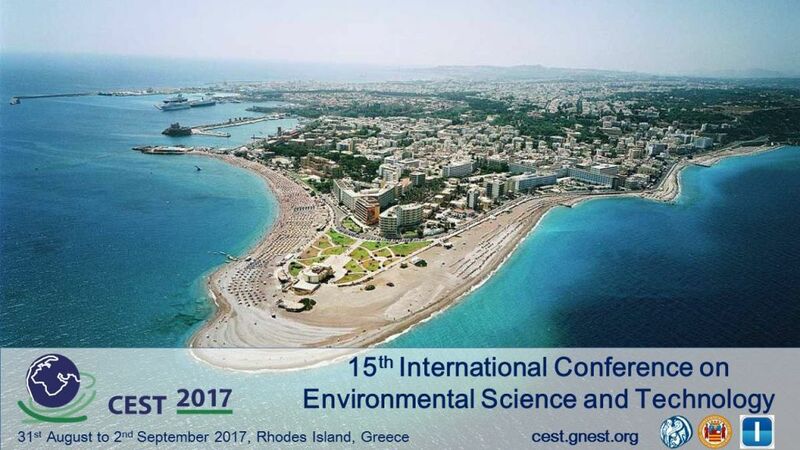 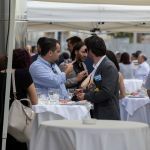 It is the largest innovative environmental conference in Greece, evolving into an important international scientific event, bringing together over 400 representatives from 60 different countries. 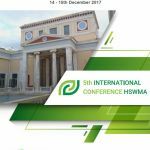 The main aim of the conference is the presentation of innovative technologies and practices to address local and international key environmental issues such as waste management, climate change, sustainable tourism, the monitoring of water quality, energy technologies and public health. 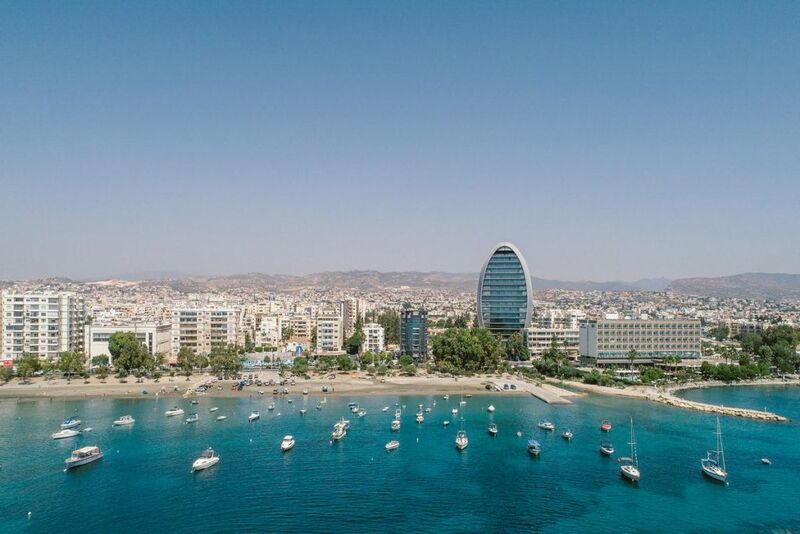 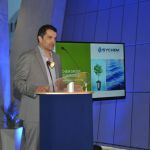 Sychem participates in three presentations, on August 30th, Dr.-Ing Alexandros Yfantis, President and CEO will present “The future of Green Mediterranean Hotels: combined water and energy systems” at the WORKSHOP – Business practices towards sustainable tourism in Aegean islands. 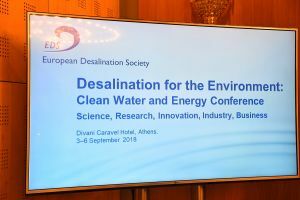 On September 1st, Dr. Nikos Yfantis, Director of Water Treatment Division, will present the scientific study “Evaluation of a pilot plant for secondary treatment of mining effluents”, where scope of the study was the successful pilot operation Reverse Osmosis Unit for mining waste mining, and on September 2nd will also present “Advanced Applications of Ultrafiltration / Reverse Osmosis for Waste Water Treatment”. 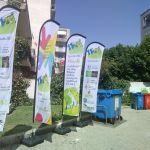 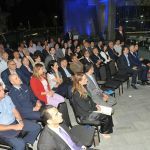 The Network of Solid Waste Management Organizations and the Environmental Development of Western Thessaly (PADYTH) organized the 11th Panhellenic Session Network of Solid Waste Management which took place from 29/6 – 1/7 at the Cultural Center of the Trikala Municipality. 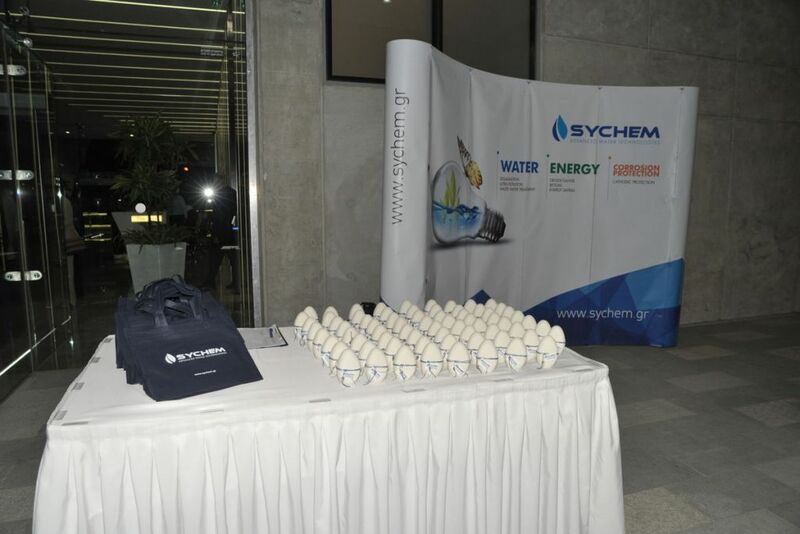 Sychem participated as a major sponsor. 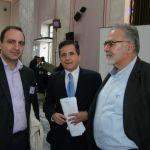 The session focused on the implementation of the new National Waste Management Plan where many mayors and government officials attended the meeting, including Deputy Minister of Environment and Energy. 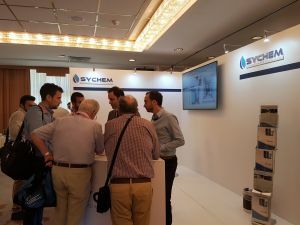 Session participants had the opportunity to be informed at Sychem booth about our innovations in Reverse Osmosis (RO) units for landfill leachates in combination with Ultra Filitration (UF MBR cross flow) pretreatment. 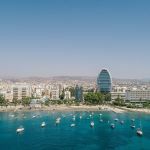 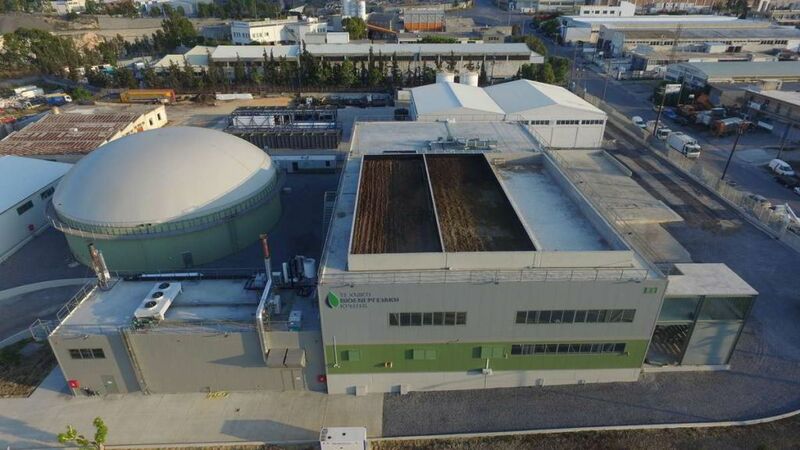 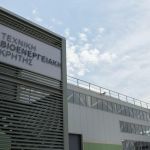 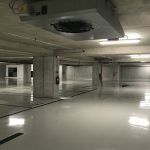 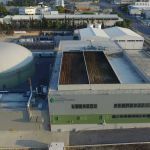 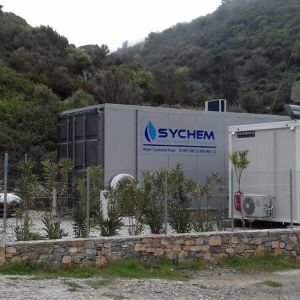 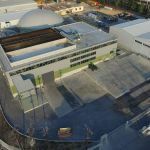 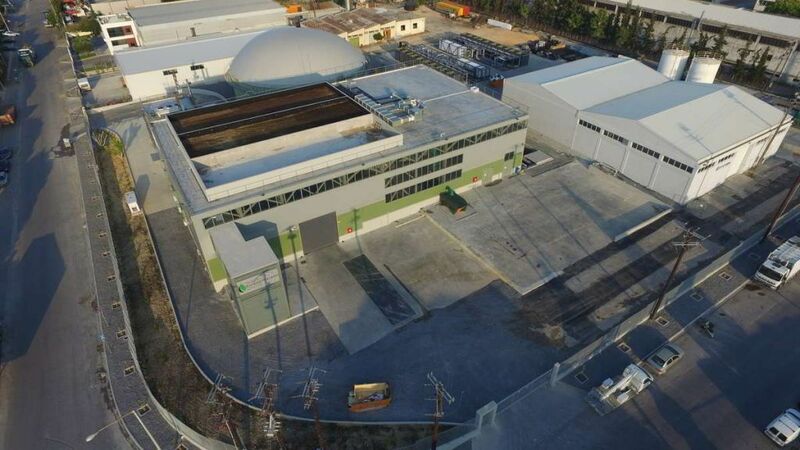 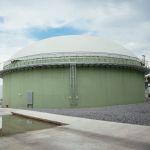 This concept also applies for the treatment of digestate effluent from Biogas Plants, such as the 500 kW Biogas Power Station installed in Heraklion, by Technical Bioenergy Crete, a subsidiary of the SYCHEM Group. 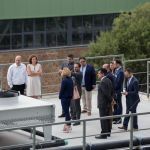 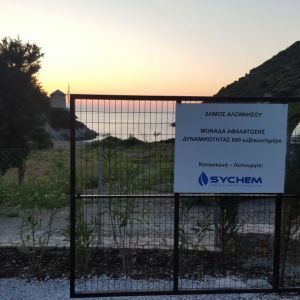 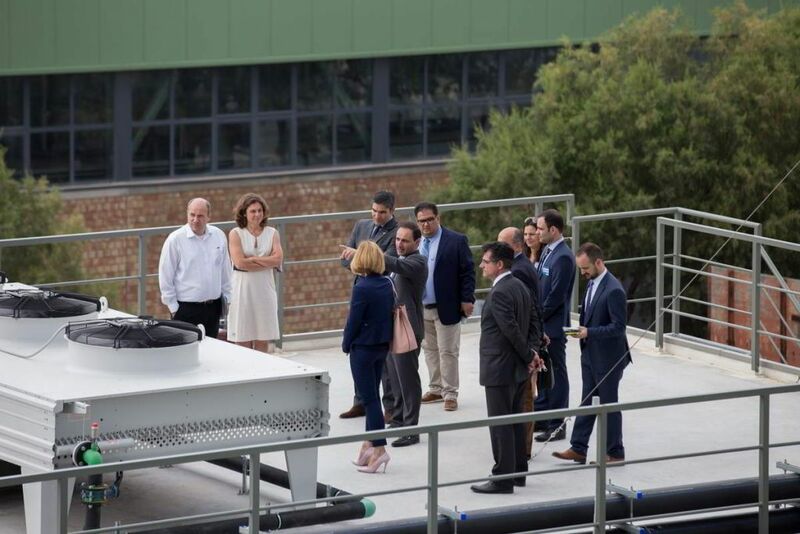 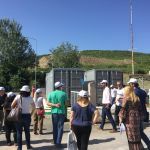 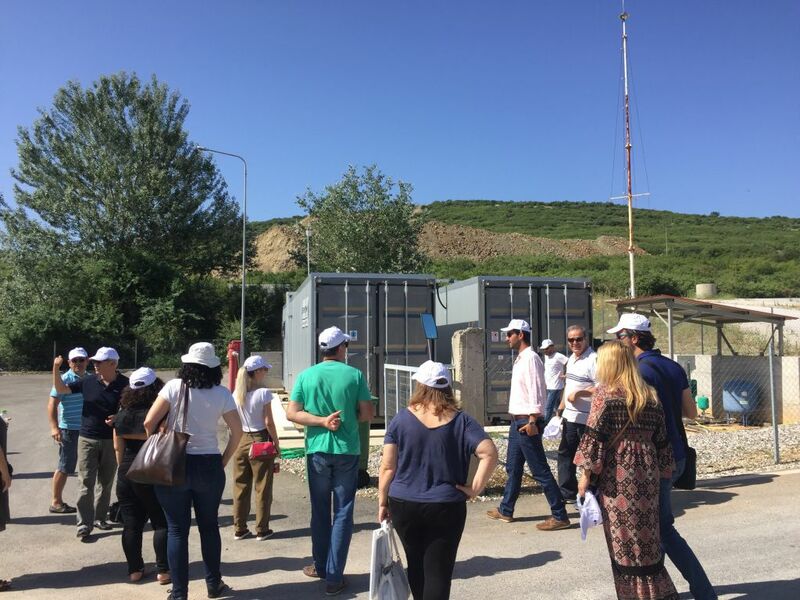 Last but not least, session participants had a tour to the Trikala landfill site and the Reverse Osmosis Unit installed for the Leachates treatment by SYCHEM. 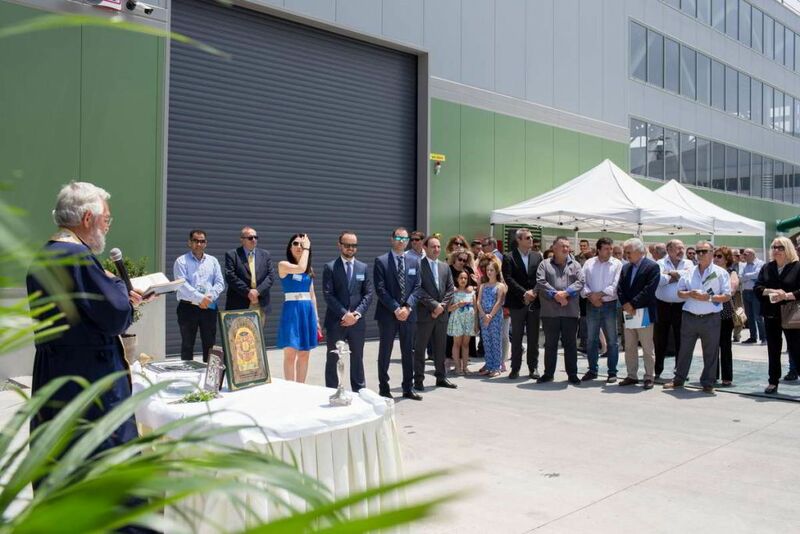 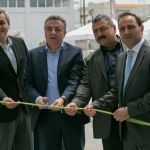 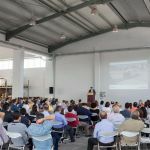 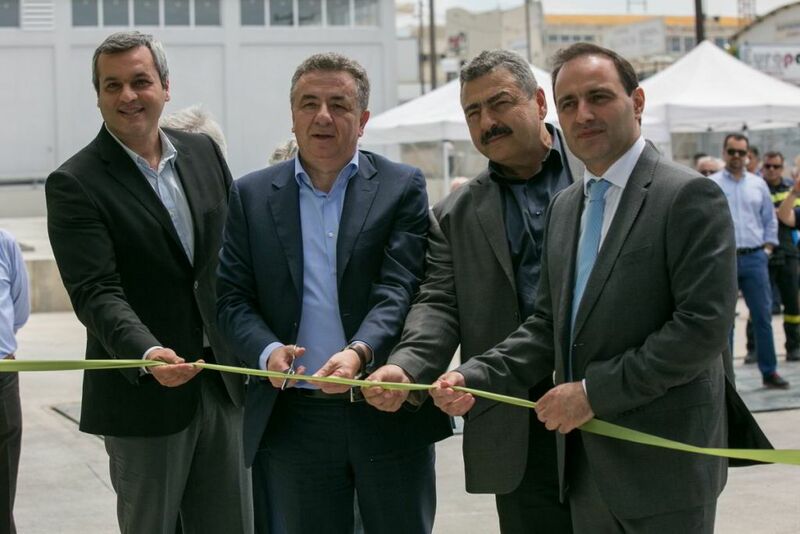 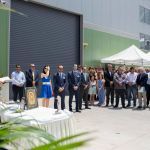 Technical Bioenergy Crete Biogas Power Plant opening ceremony took place successfully at Heraklion, Crete on May 26th 2017, introduced by the Regional Governor of Crete, Mr. Stavros Arnaoutakis. 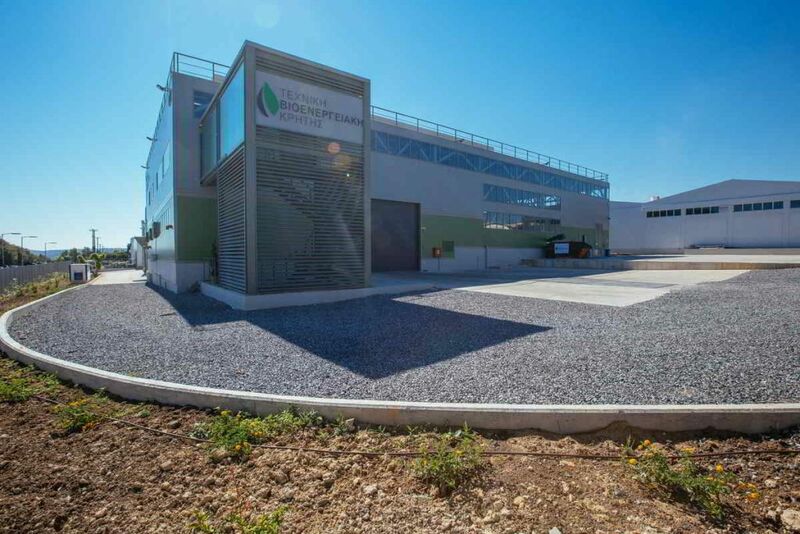 The Plant will manage organic waste from slaughter houses, livestock and poultry factories, expired food from super markets, food shops, waste from restaurants and hotels, e.t.c to produce biogas and electricity and thus, protecting Cretan environment. 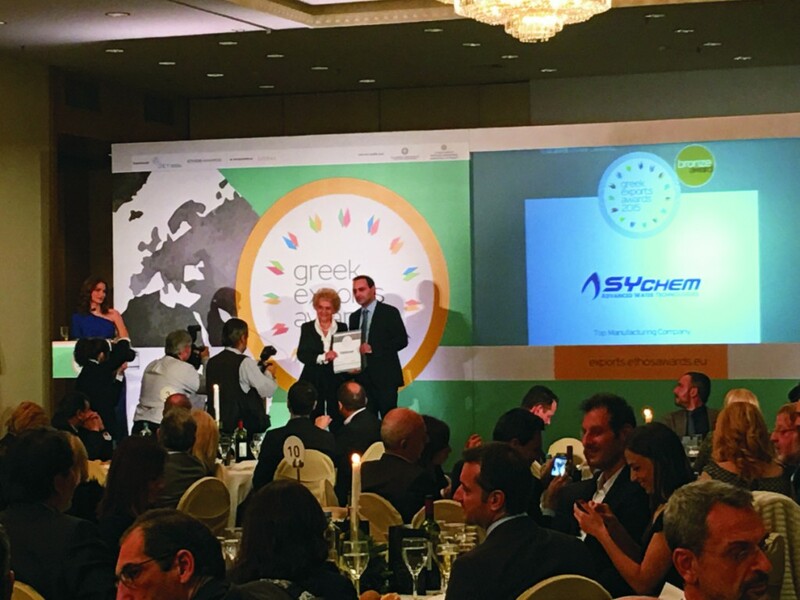 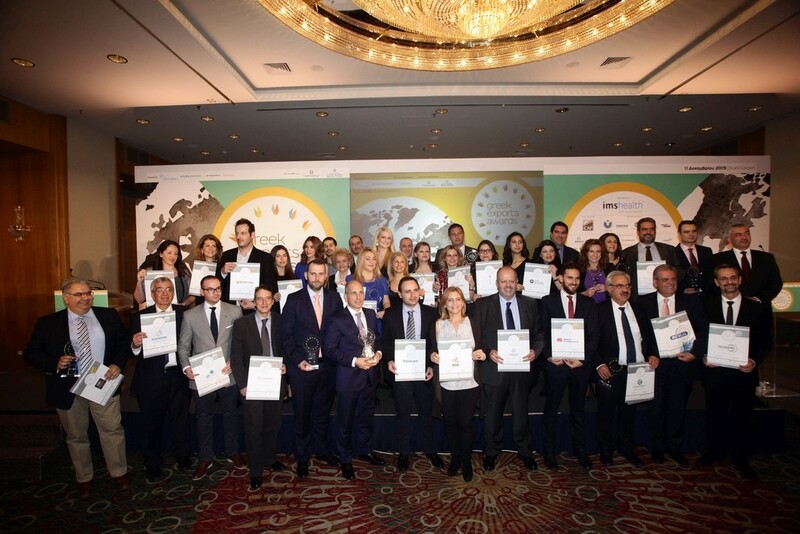 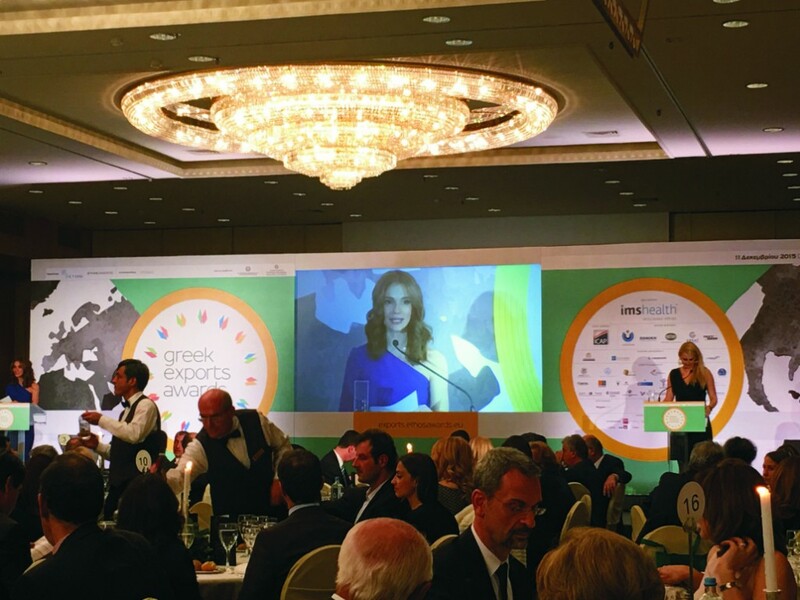 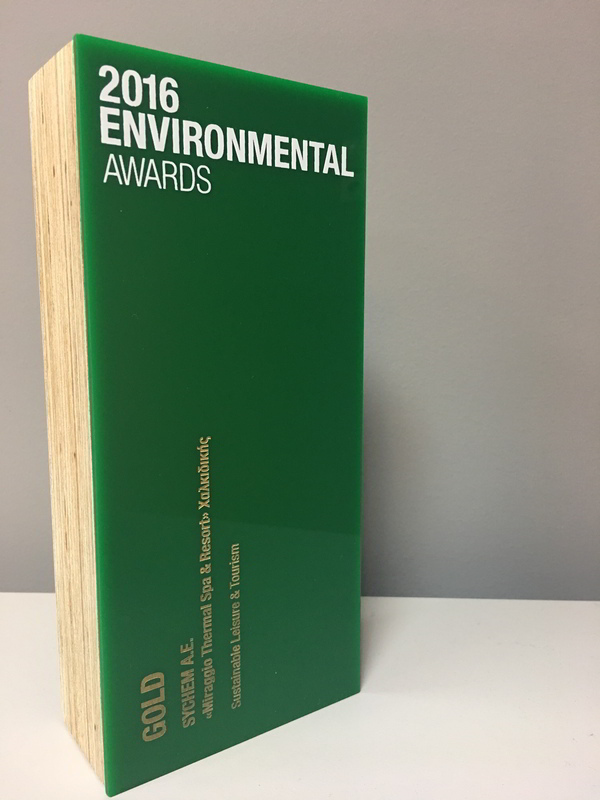 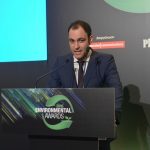 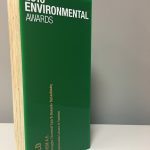 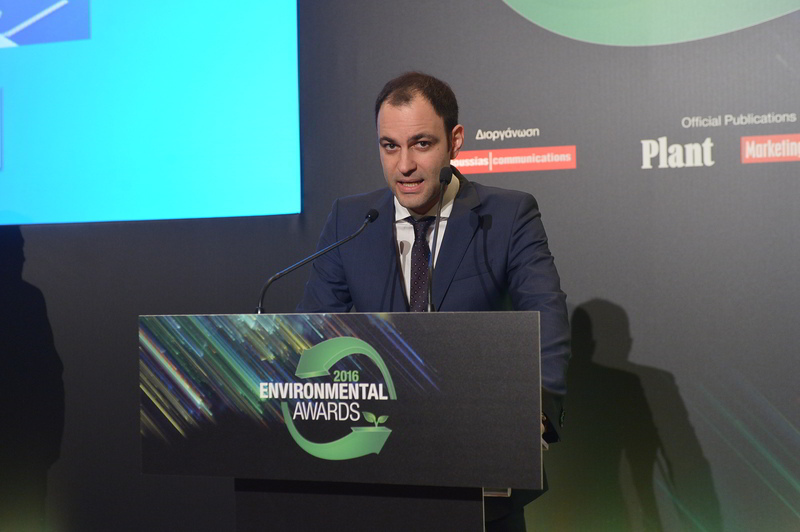 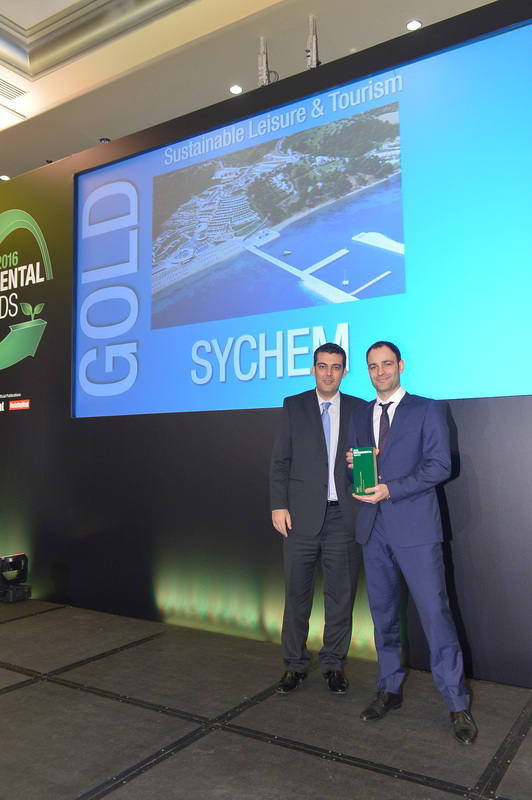 SYCHEM group of companies has been given the Gold Award at the Environmental Awards Ceremony, held on Tuesday 20th of December 2016 at Athenaeum InterContinental Athens hotel, by Boussias Communications Company. 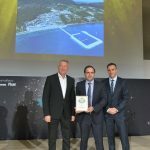 The gold award in the category «Human Environment – Sustainable Leisure & Tourism», was given for “Miraggio Thermal Spa & Resort Chalkidiki” Project, where SYCHEM constructed the innovative combined geoexchange/ energy recovery and water production system for the project “Miraggio Thermal Spa & Resort Chalkidiki” An advanced BMS / electronic management system has been installed at the hotel, that was also designed and constructed by SYCHEM. 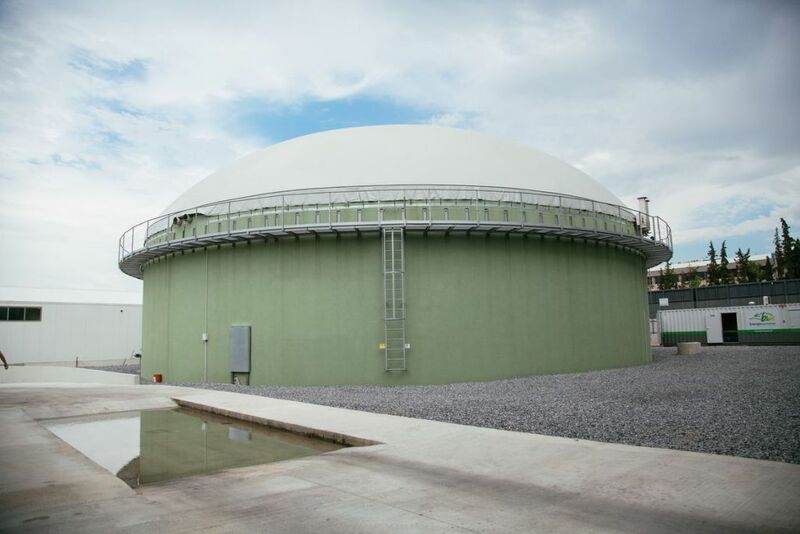 This combined system saves annually 1,680,000 kWh electricity, 64 tons of gas, reducing carbon dioxide emissions by 632 tn/year. 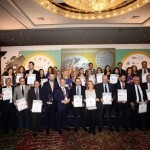 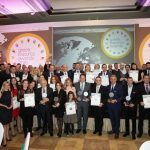 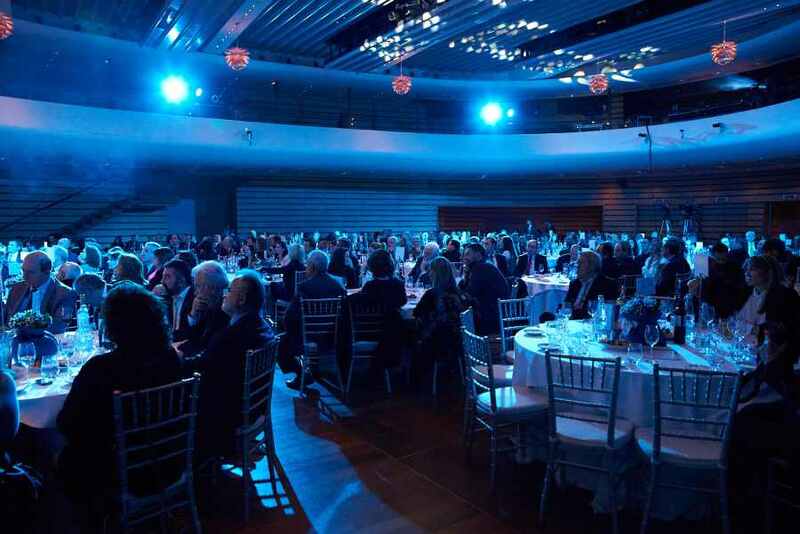 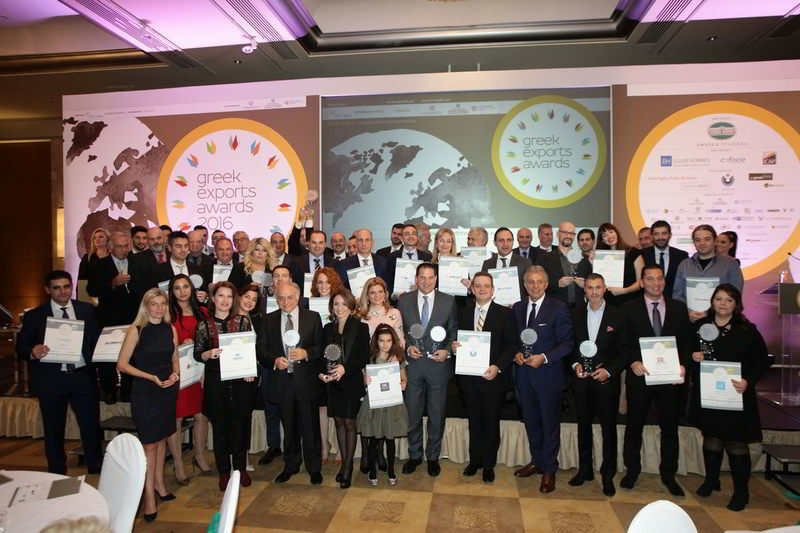 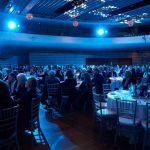 Greek Export Awards 2016, have been organized for the 5th consecutive year, on Friday 25/11/2016 by the Association of Diplomatic Economic & Commercial Affairs Employees in cooperation with Ethos Media S.A. under the auspices of the Hellenic Ministry of Foreign Affairs and of Ministry of Finance, Development and Tourism, rewarding the top exporting companies of the country in terms of products and ideas. 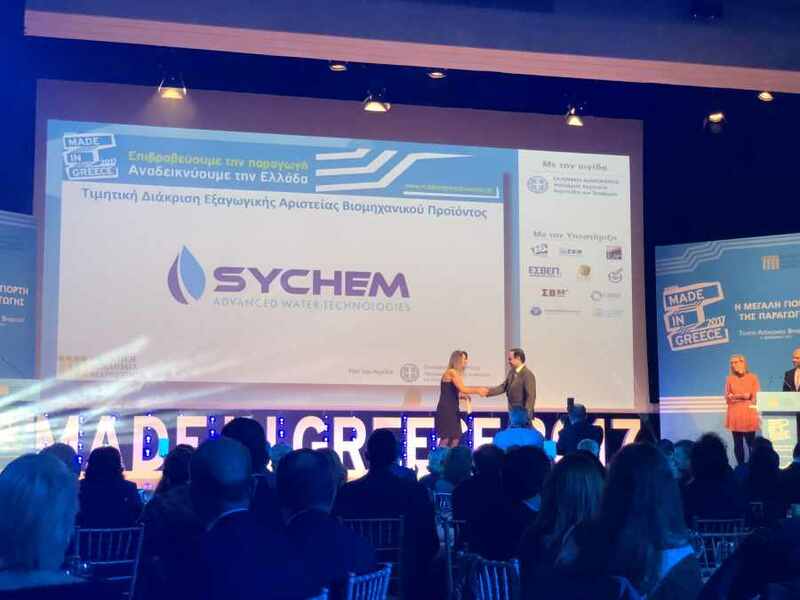 SYCHEM S.A. was awarded for the third consecutive year receiving the Silver prize for the Top Industrial Companies of 2016 category. 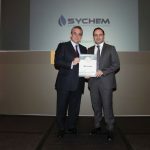 The award is one more recognition of the successful expansion of SYCHEM products and services to the international market. 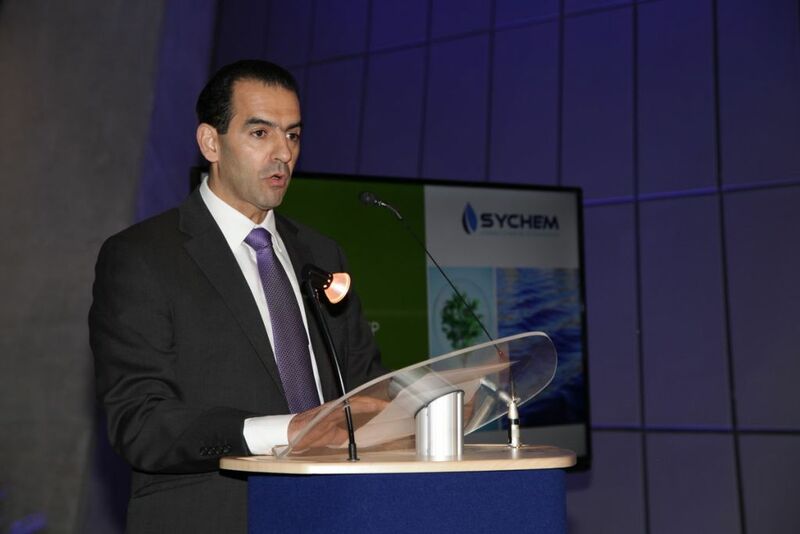 Over the last 4 years, more than 65% of the group turnover is based on exports and international activities. 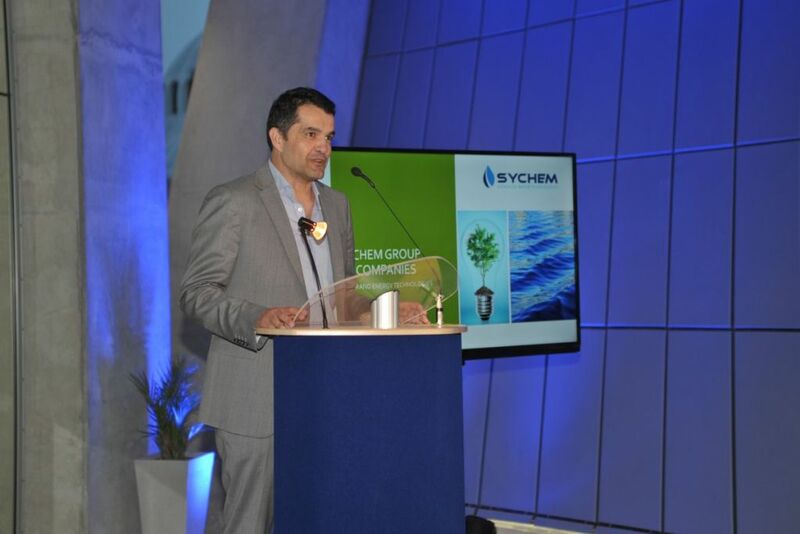 For 2017, SYCHEM group has already signed significant export contracts to boost its turnover growth besides the already established markets of North Africa & Middle East, to new markets including USA, Russia & Ghana as well as Latin America. 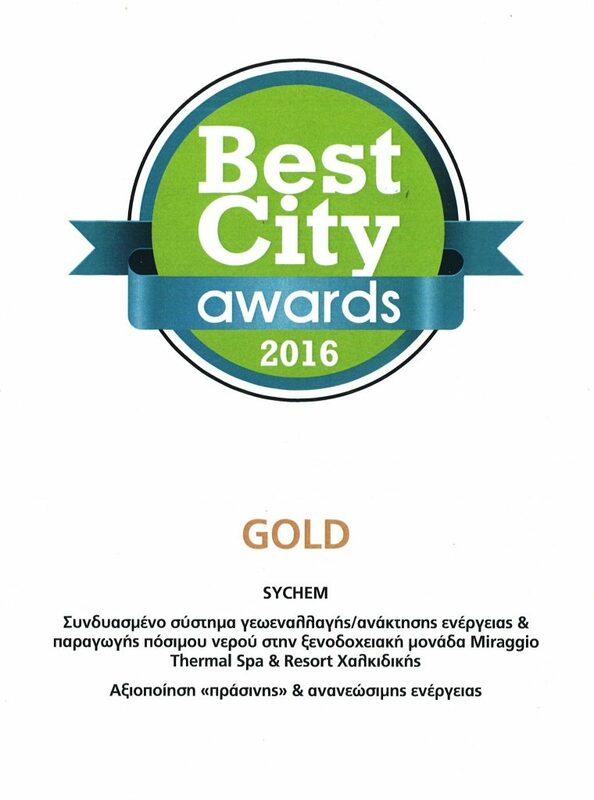 We would like to thank our associates and clients for their valuable contribution. 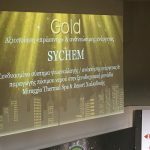 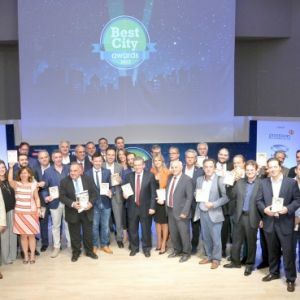 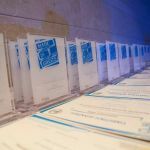 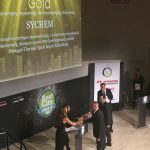 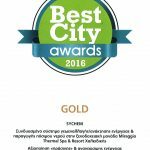 SYCHEM group of companies has been given 2 Gold Awards at the Best City Awards Ceremony, held on Monday, October 24, 2016 at Technopolis City of Athens, by Bousias Communications Company. 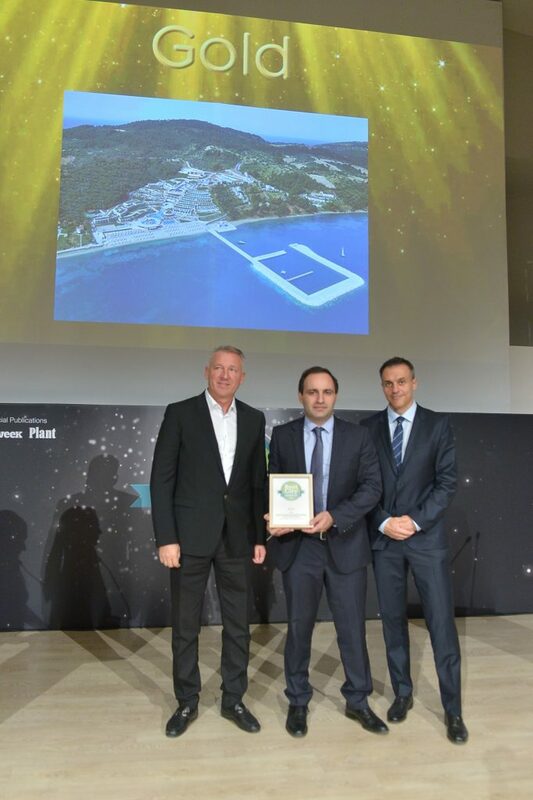 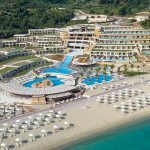 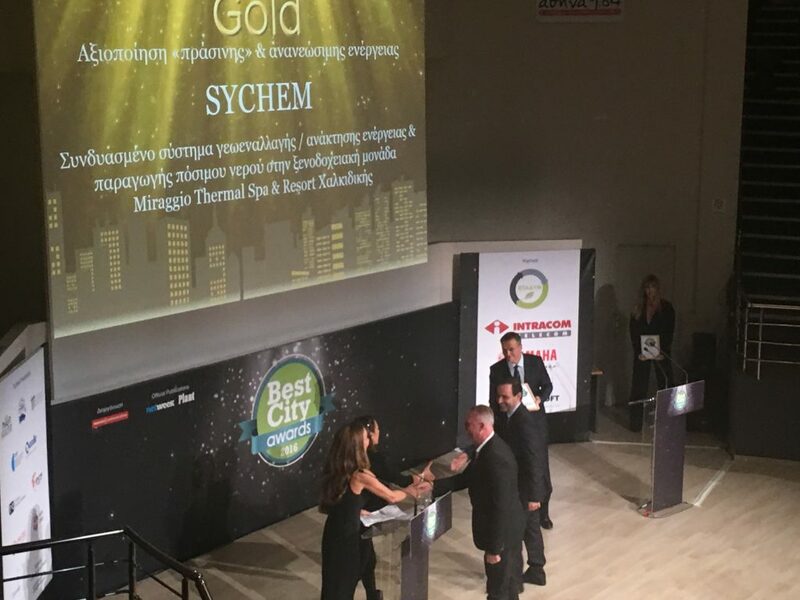 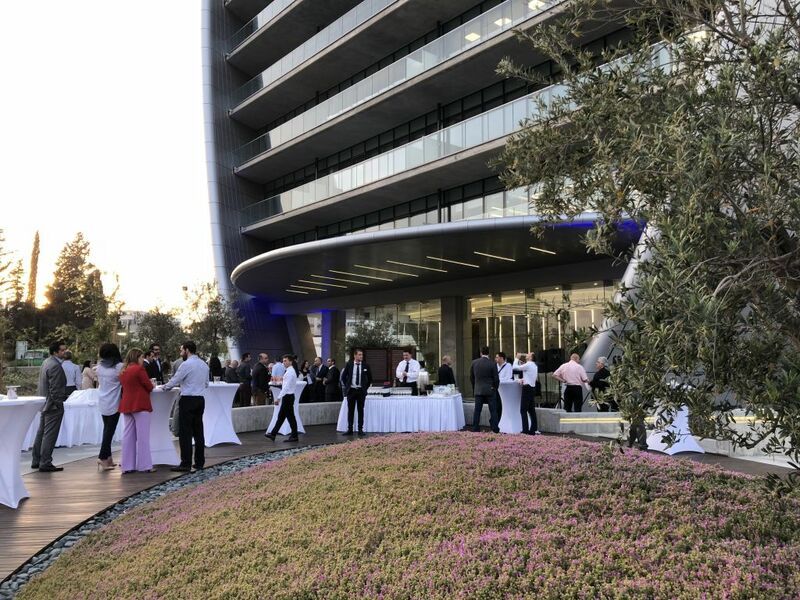 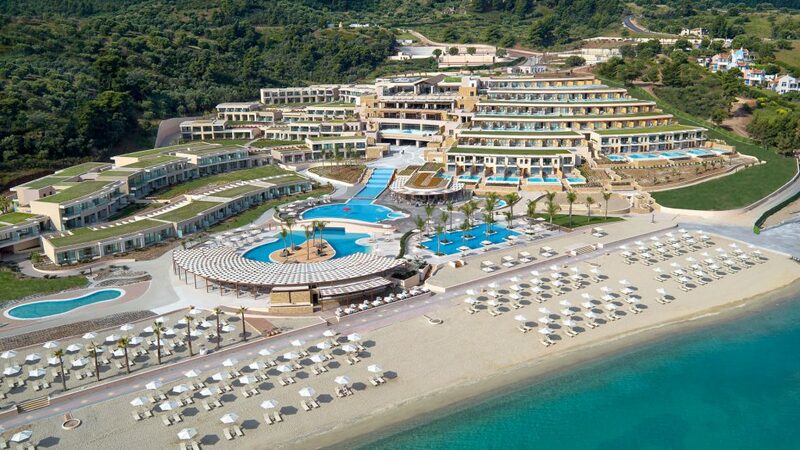 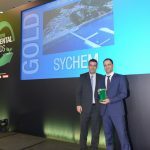 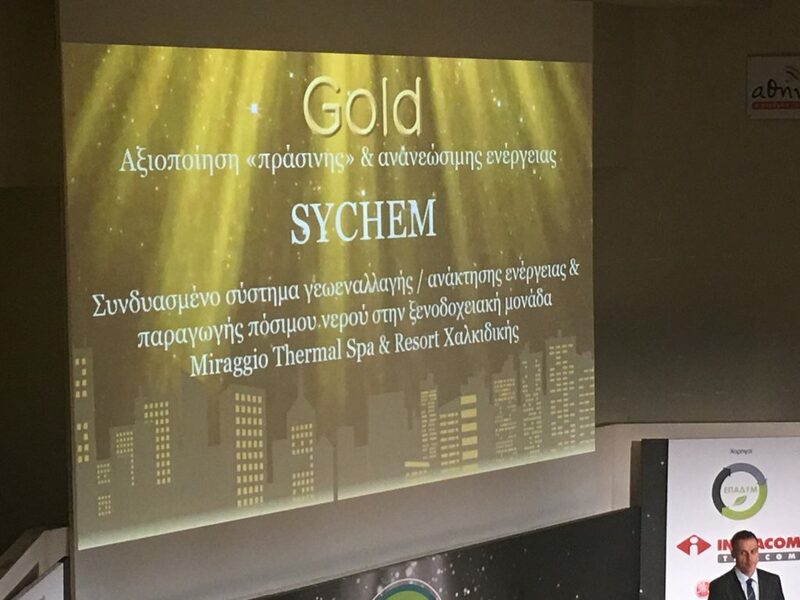 The first gold award in the category «Green City – Utilization of ‘green’ and renewable energy”, was given for “Miraggio Thermal Spa & Resort Chalkidiki” Project, where Yfantis Engineering LTD (SYCHEM group) did the electromechanical application studies and planning. 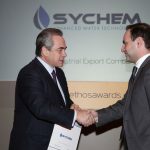 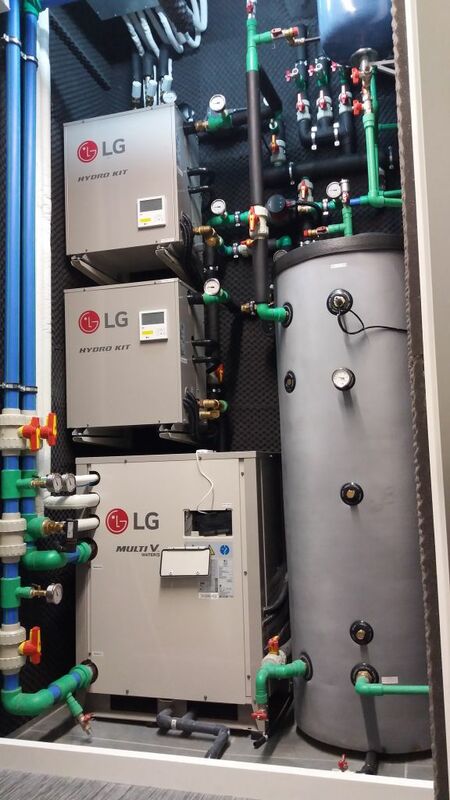 SYCHEM constructed the innovative combined geothermal, heating recovery and desalination system. 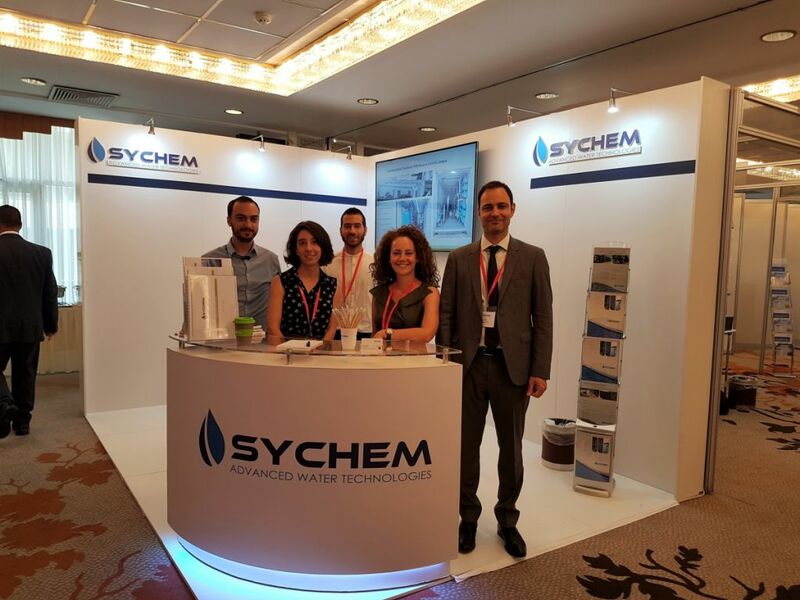 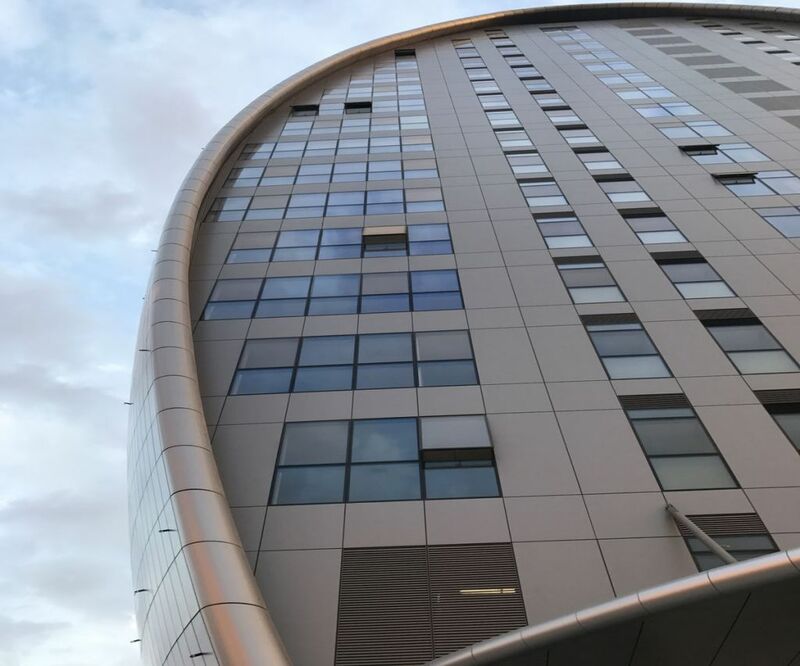 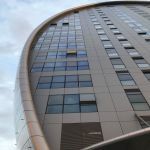 An advanced BMS / electronic management system has been installed at the hotel, that was also designed and constructed by SYCHEM. 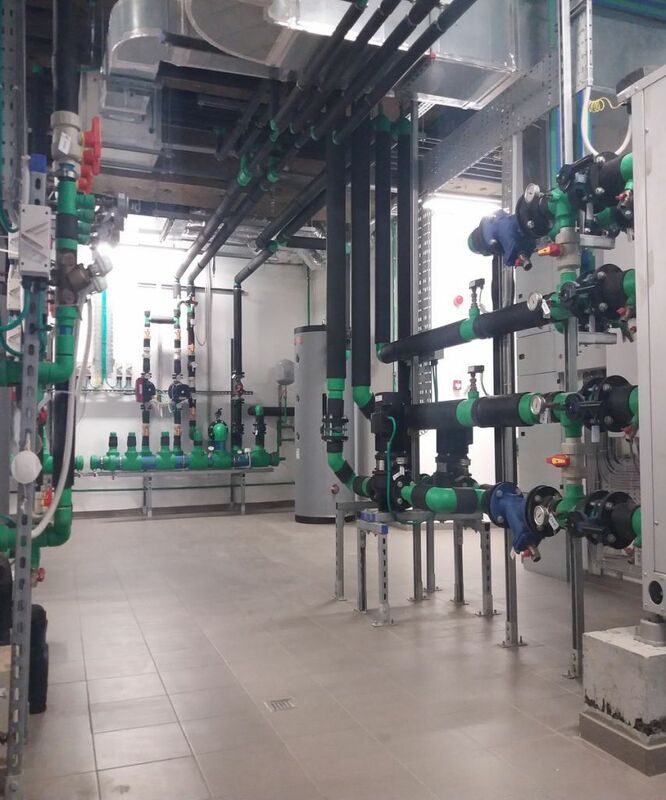 This combined system saves annually 1,680,000 kWh electricity, 64 tons of gas, reducing carbon dioxide emissions by 632 tn/year. 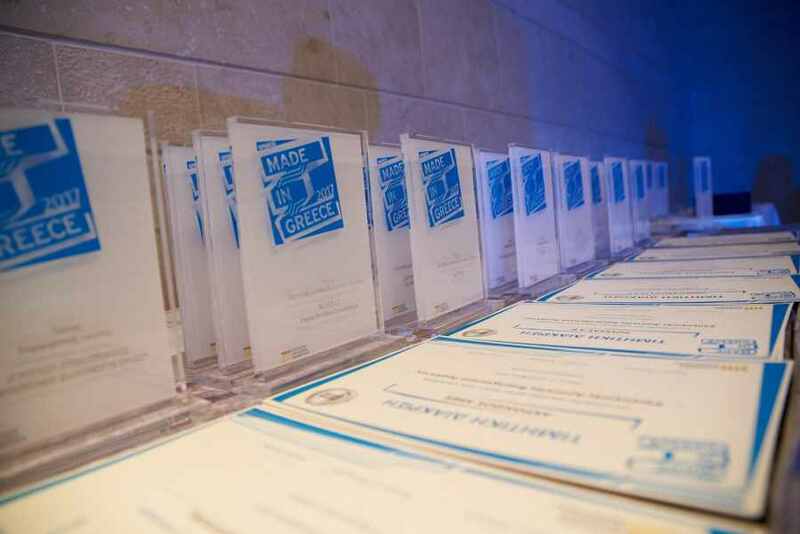 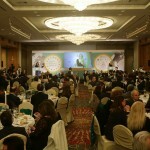 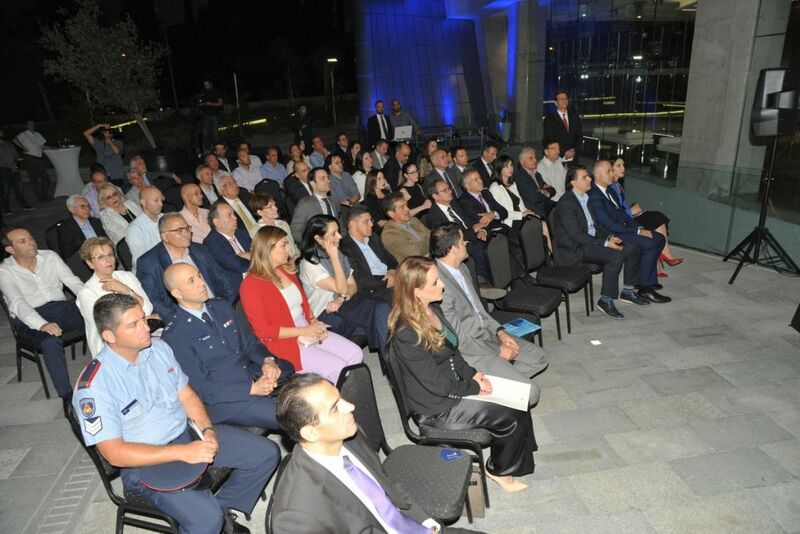 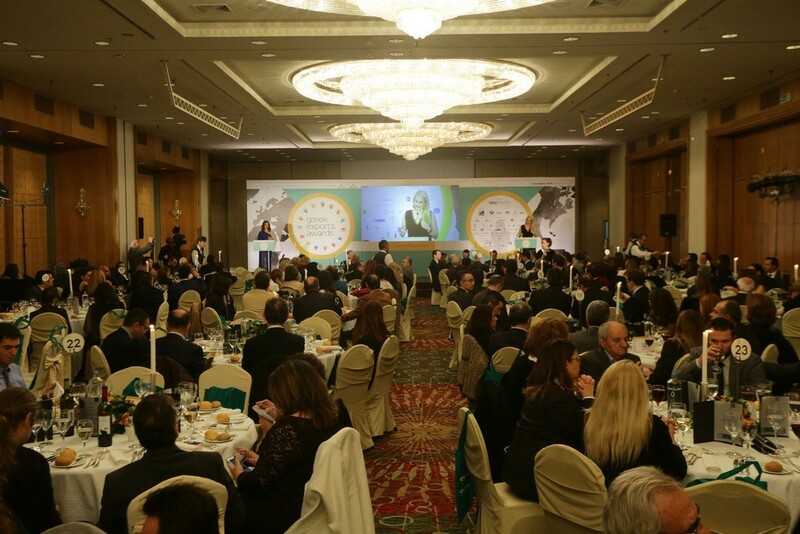 Greek Exports Awards 2015, have been organized for the 4th consecutive year, on Friday 11/12/15 by the Association of Diplomatic Economic & Commercial Affairs Employees in cooperation with Ethos Media SA under the auspices of the Hellenic Ministry of Financial Affairs and Development, rewarding the top exporting companies of the country in terms of products and ideas. 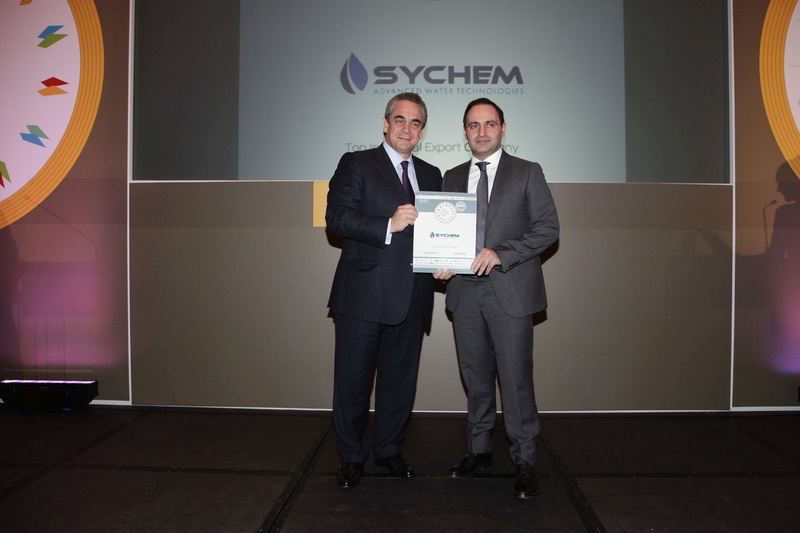 SYCHEM SA was awarded for the second consecutive year receiving the bronze prize for the Top Manufacturing Companies of 2015. 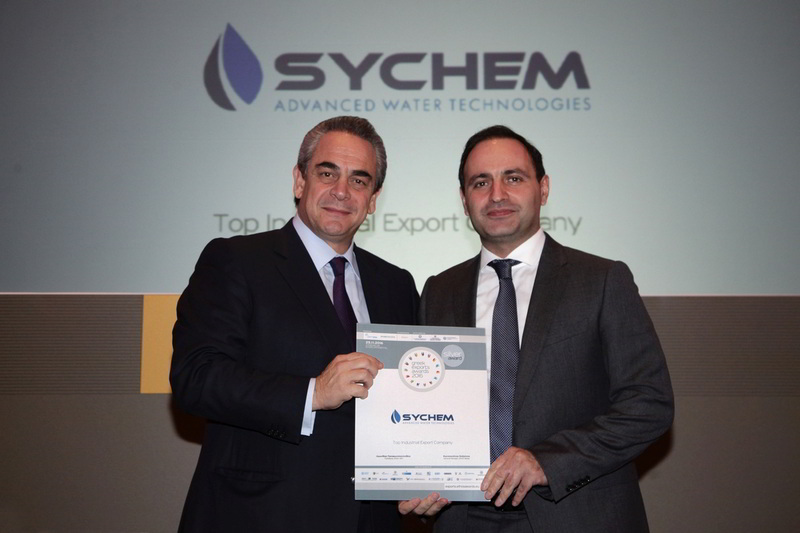 The award is one more recognition of the successful expansion of SYCHEM products and services to the international market. 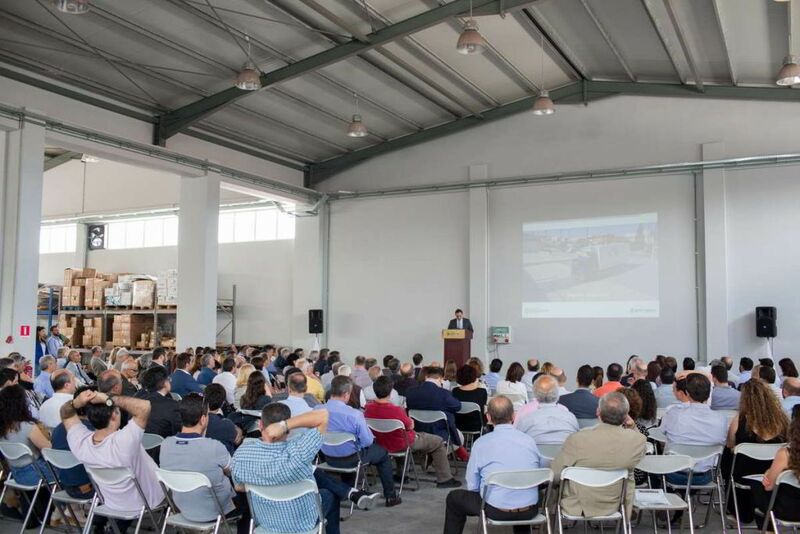 Over the last 3 years more than 65 % of the group turnover is based on exports and international activities. 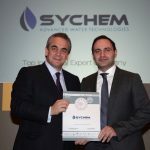 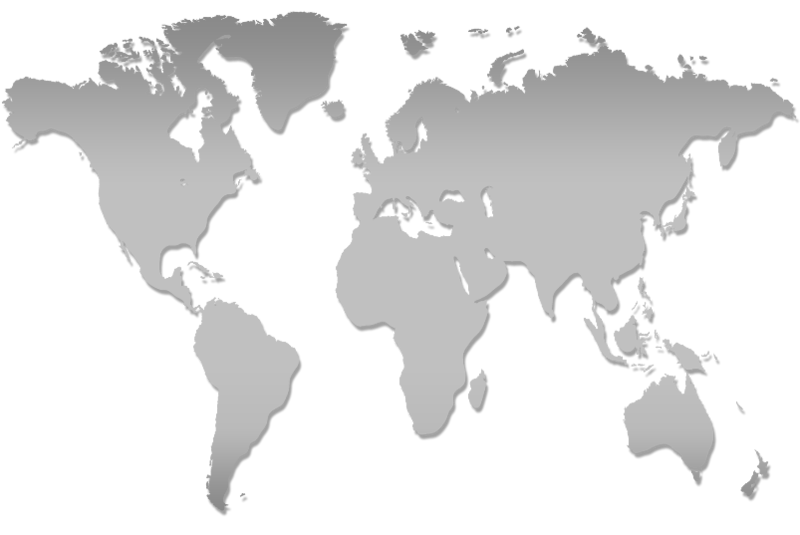 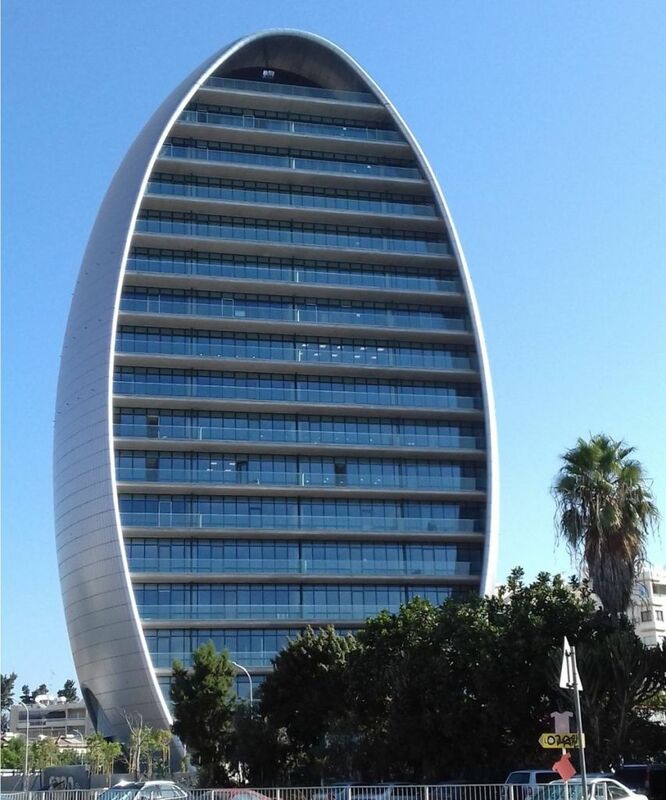 For 2016, SYCHEM group has already signed significant export contracts and it is expected to double the turnover not only in the already established markets of North Africa and Middle East but also in new markets of north Europe (England and Denmark) as well as in Asia (Philippines and Thailand). 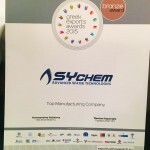 We would like to thank our associates and clients for their valuable contribution.